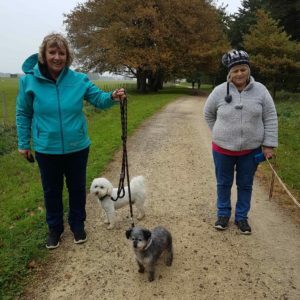 The Dog Walk was a resounding success! 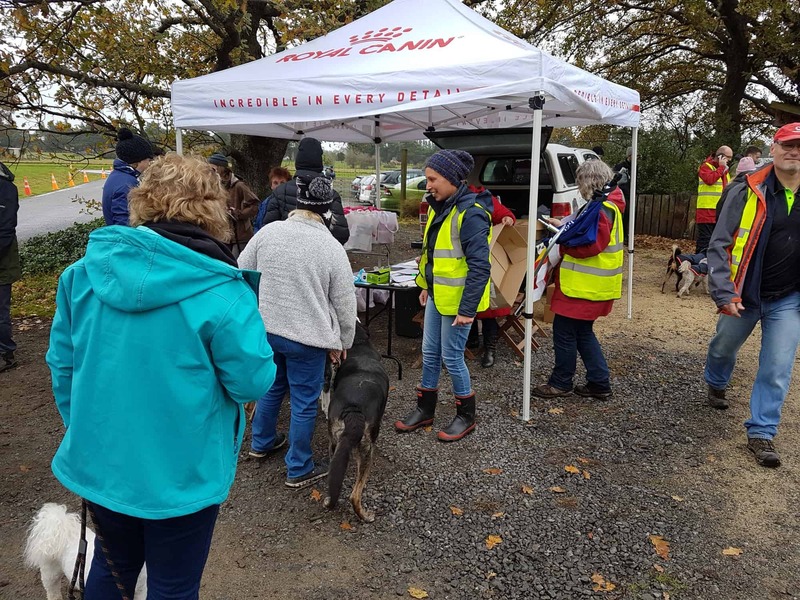 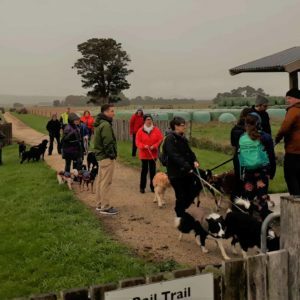 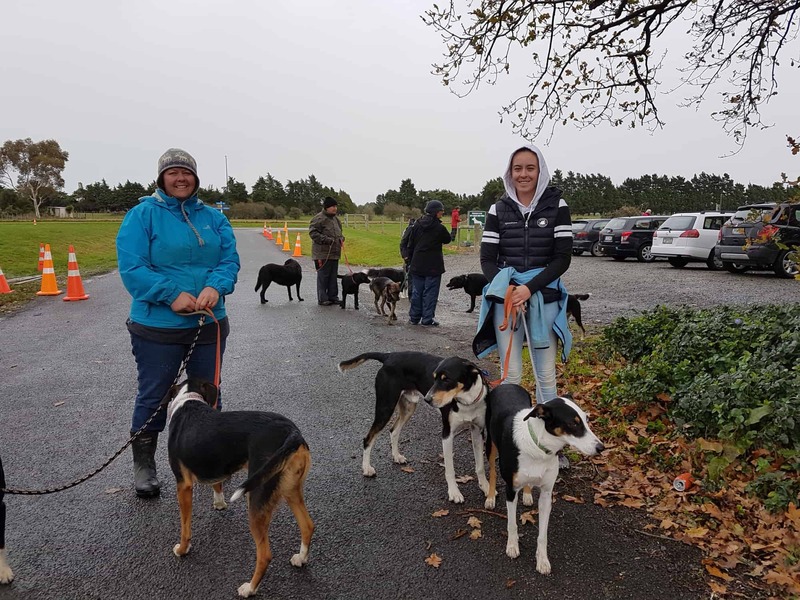 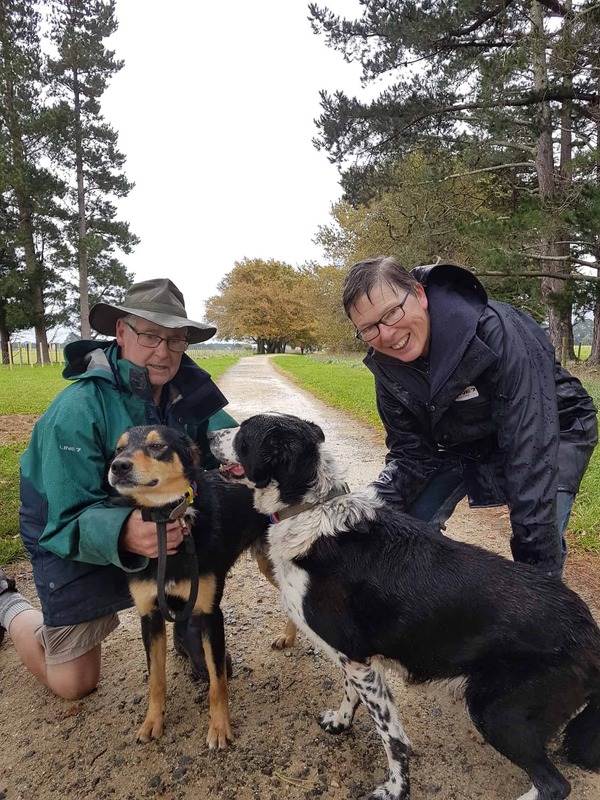 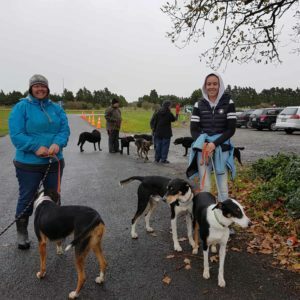 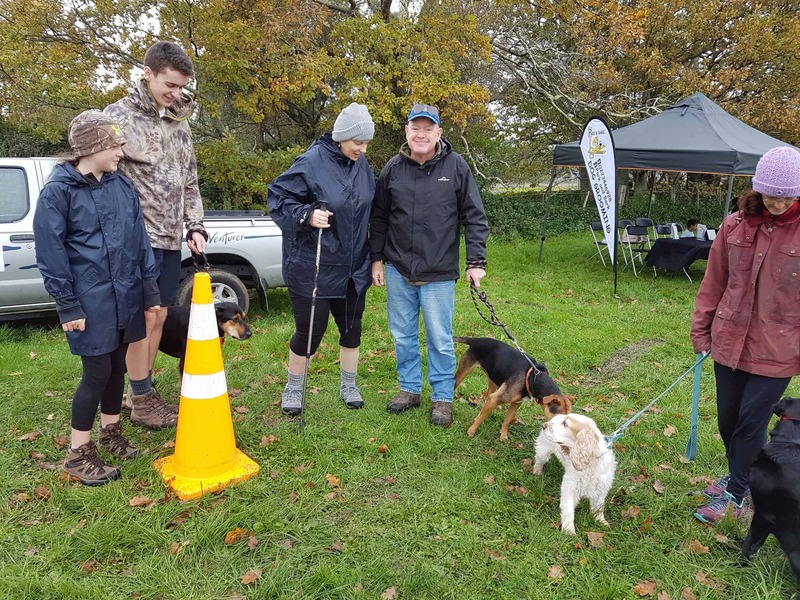 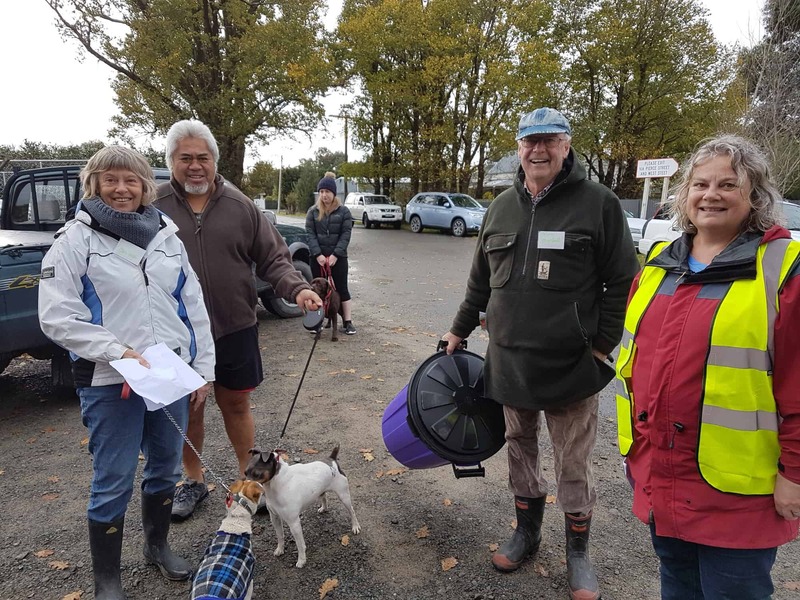 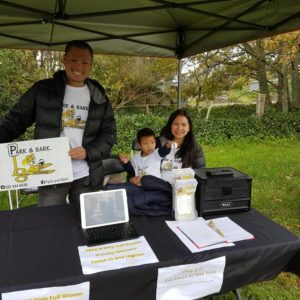 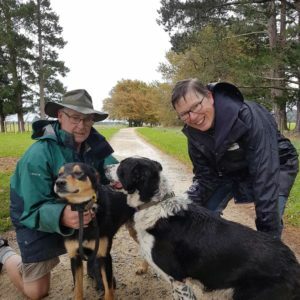 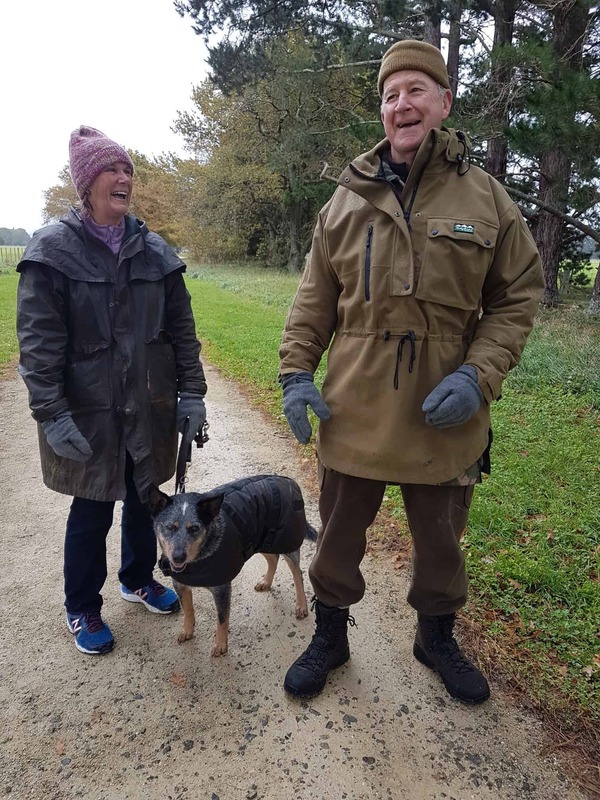 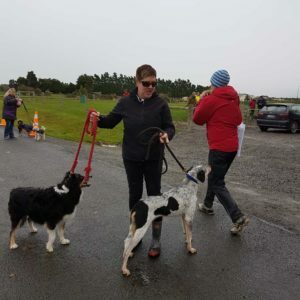 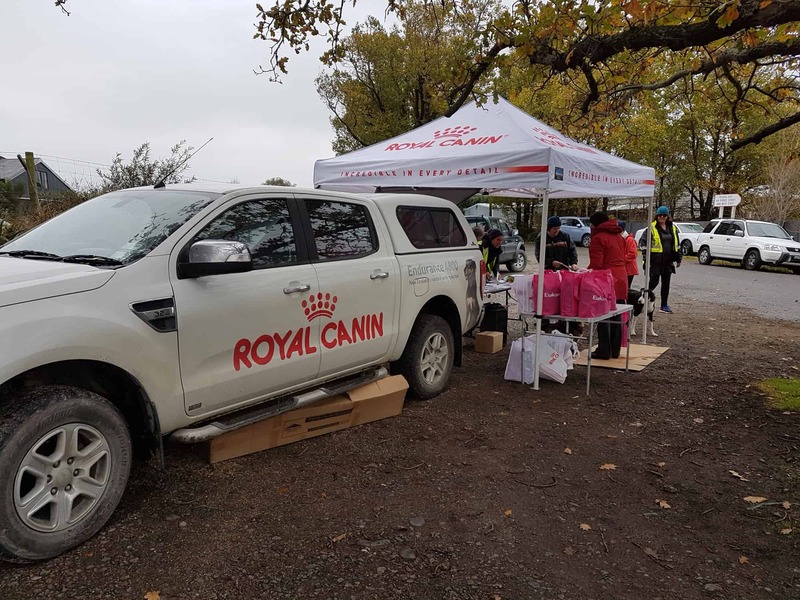 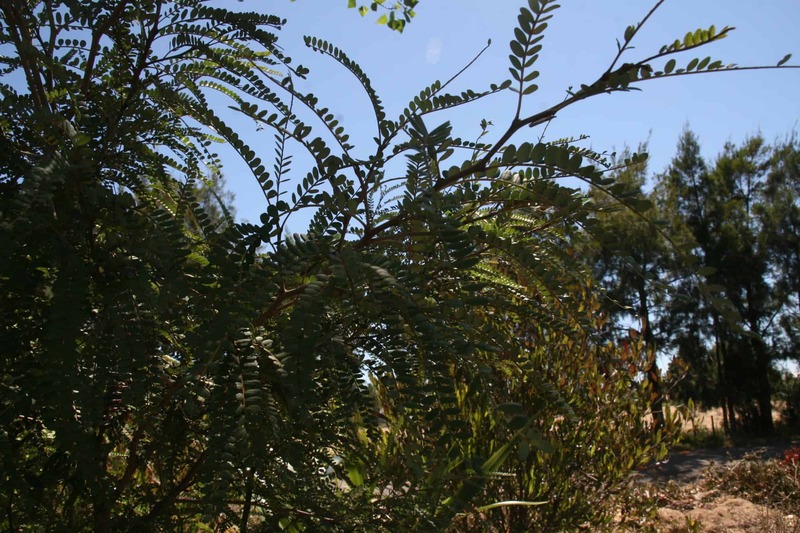 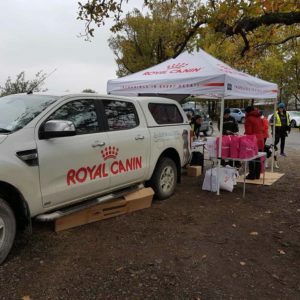 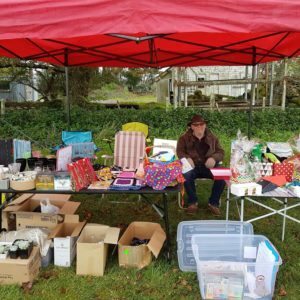 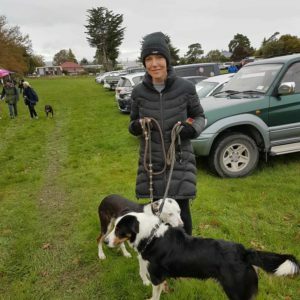 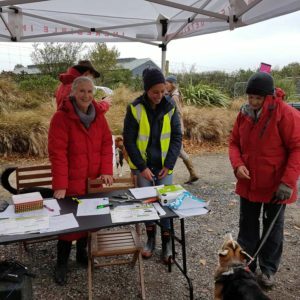 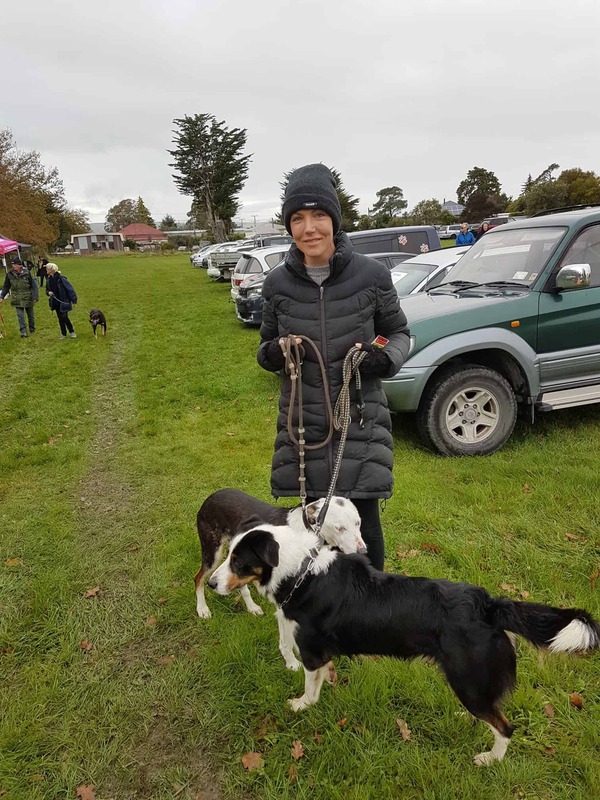 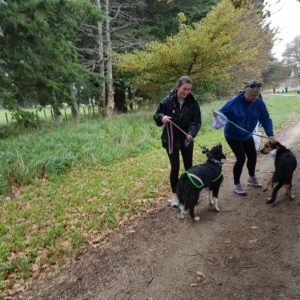 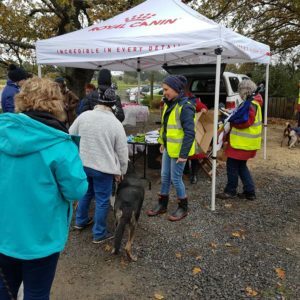 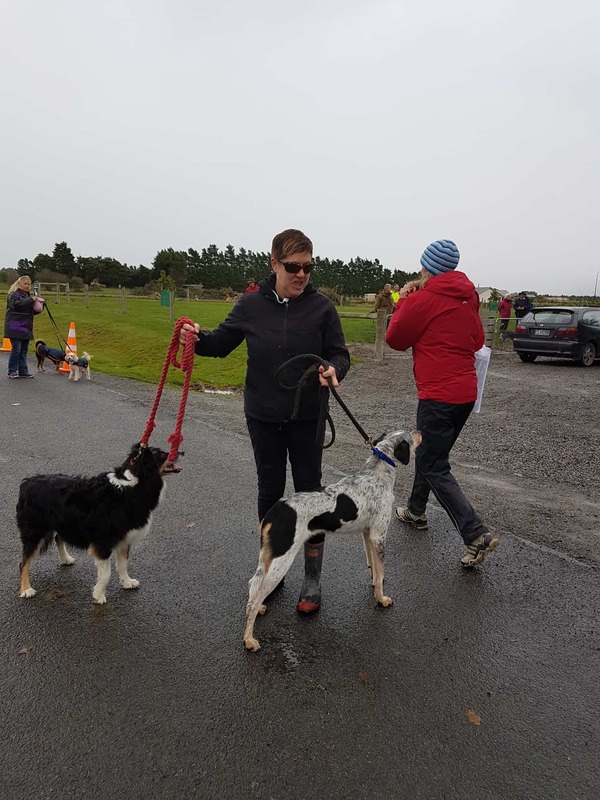 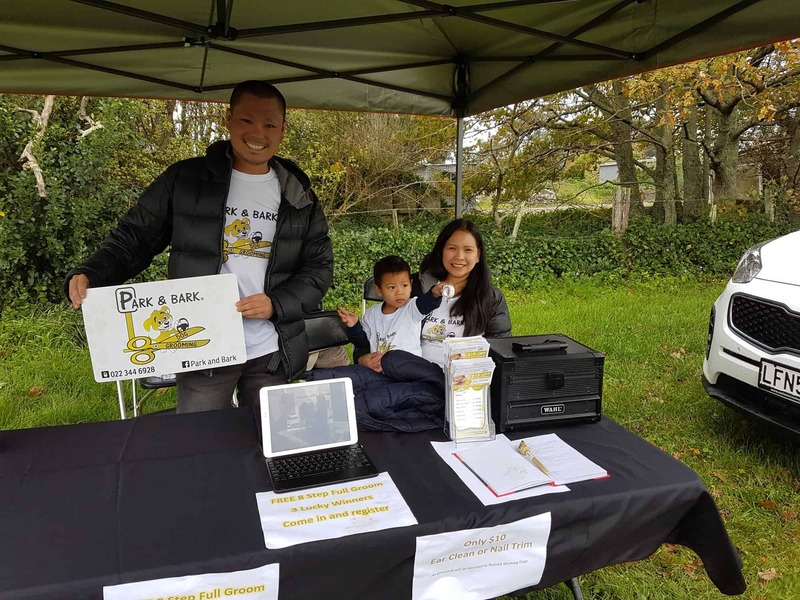 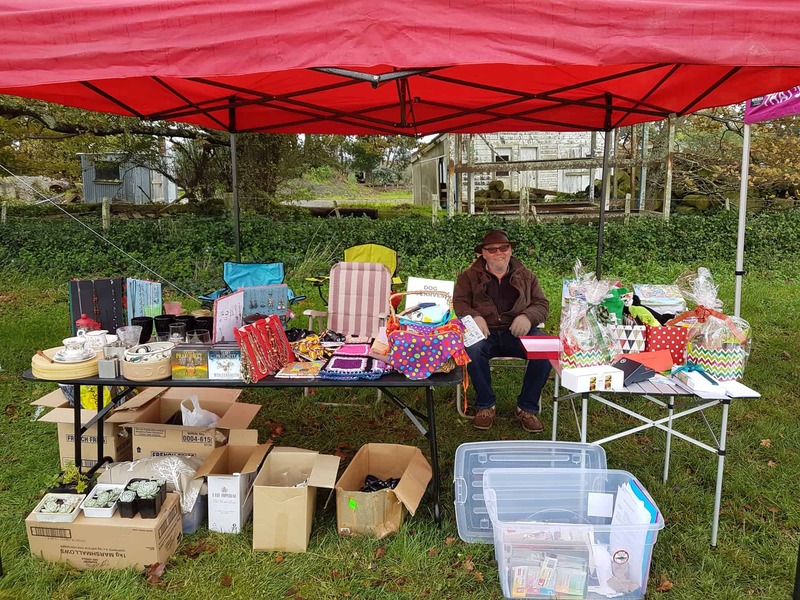 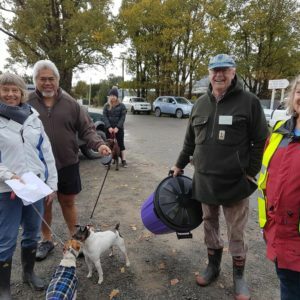 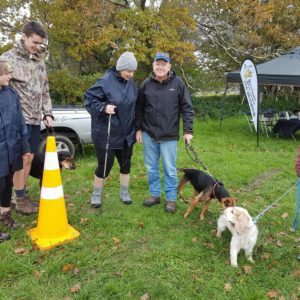 A great, fun-filled day was enjoyed by all – retired working dogs and their owners – the event being held at the ever-popular Greytown Rail Trail. 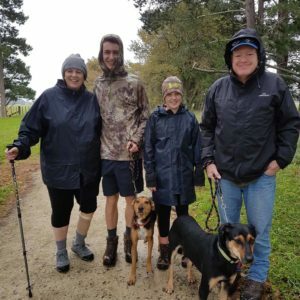 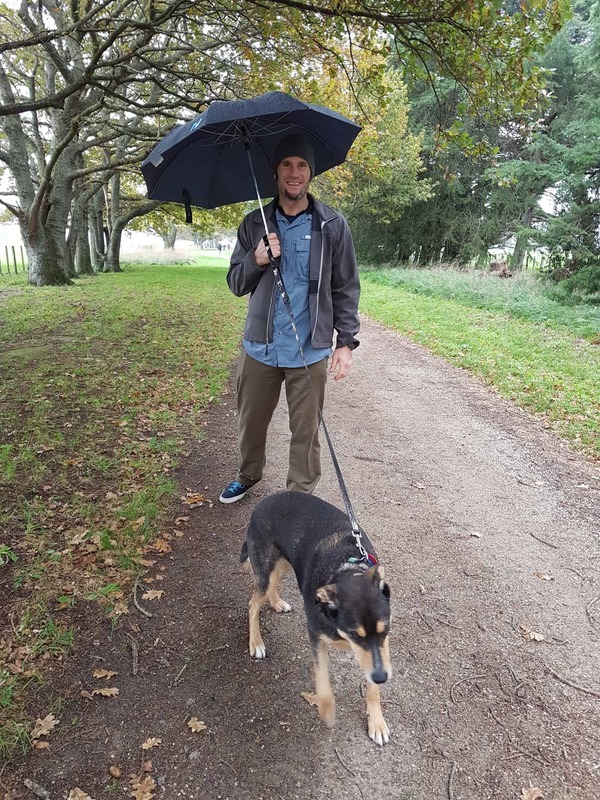 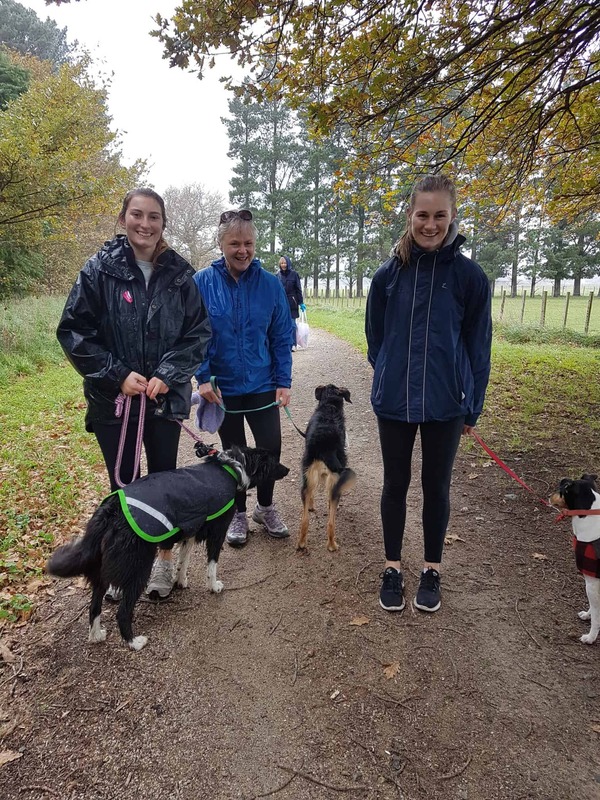 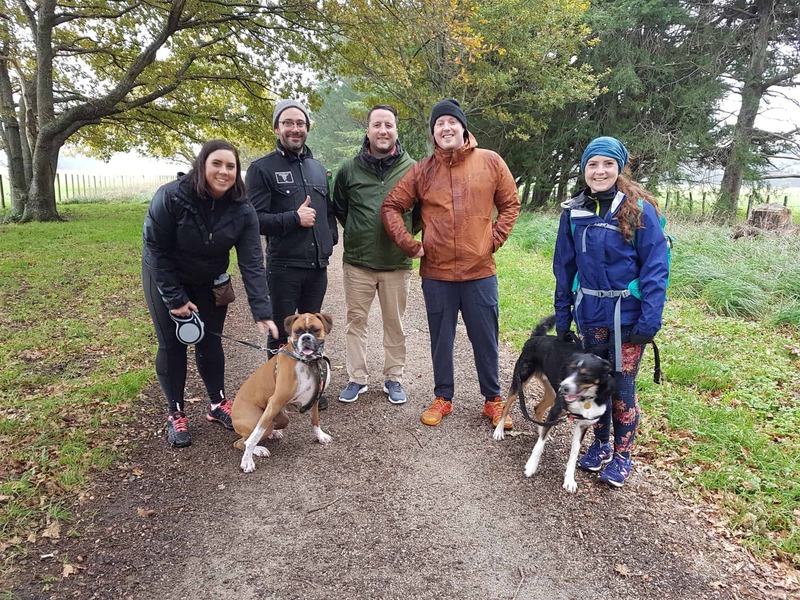 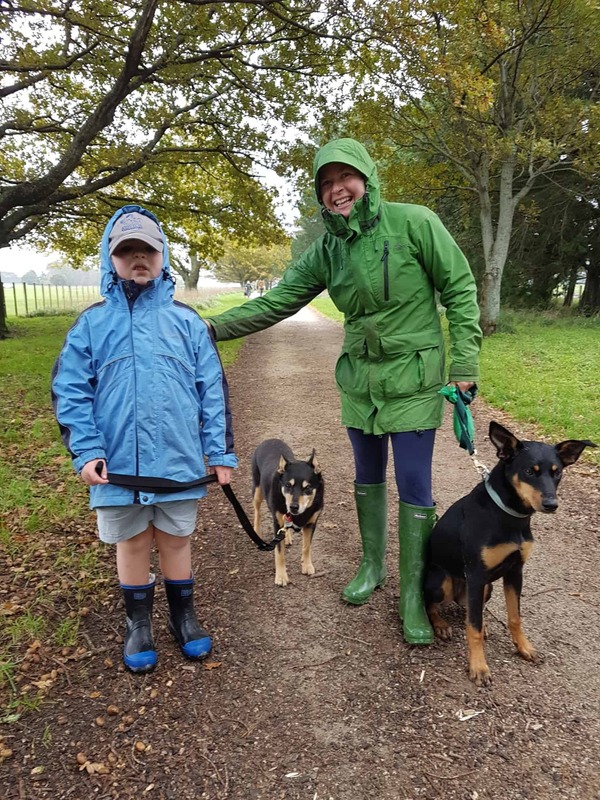 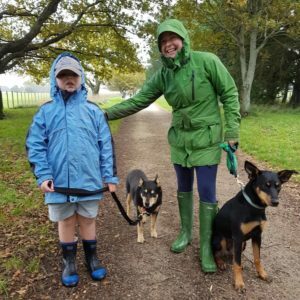 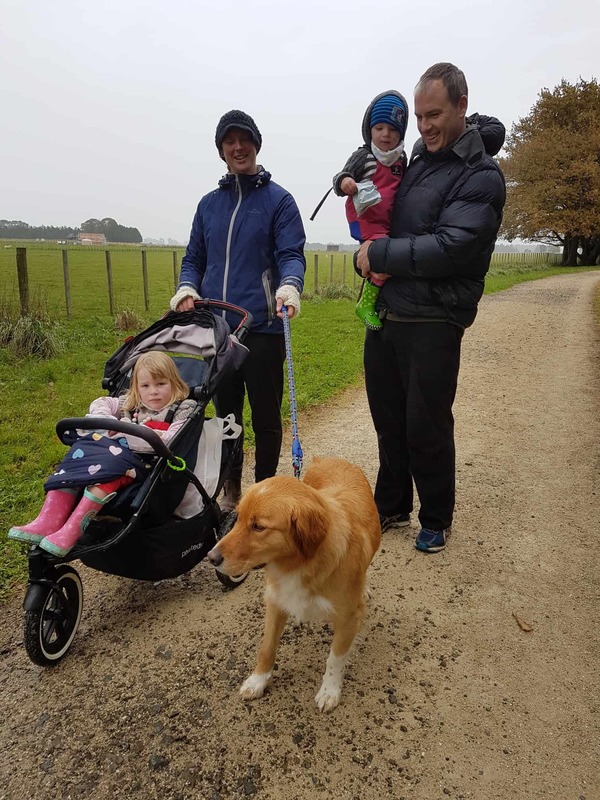 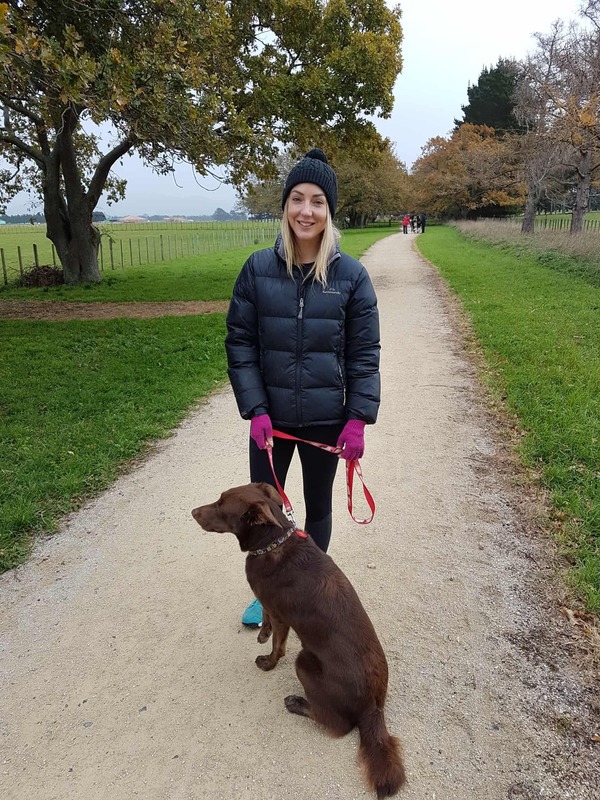 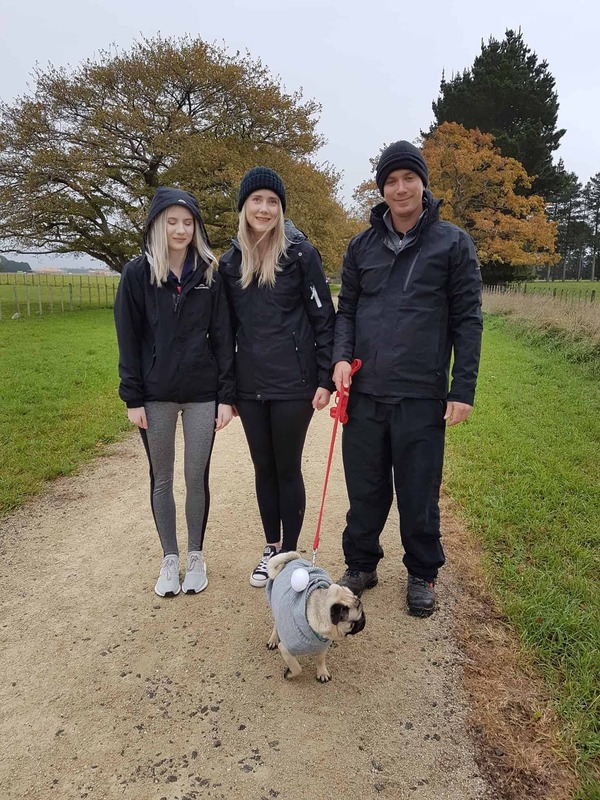 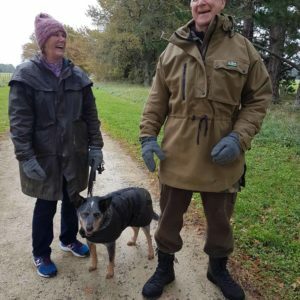 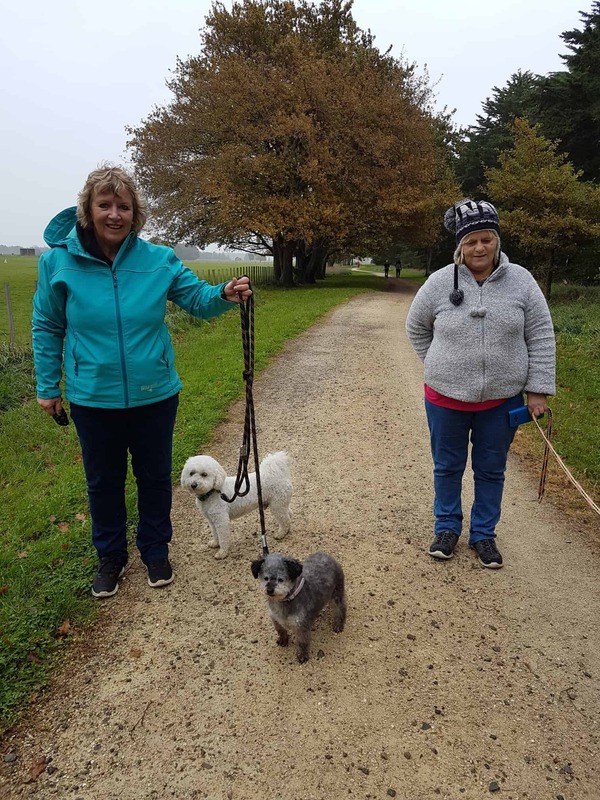 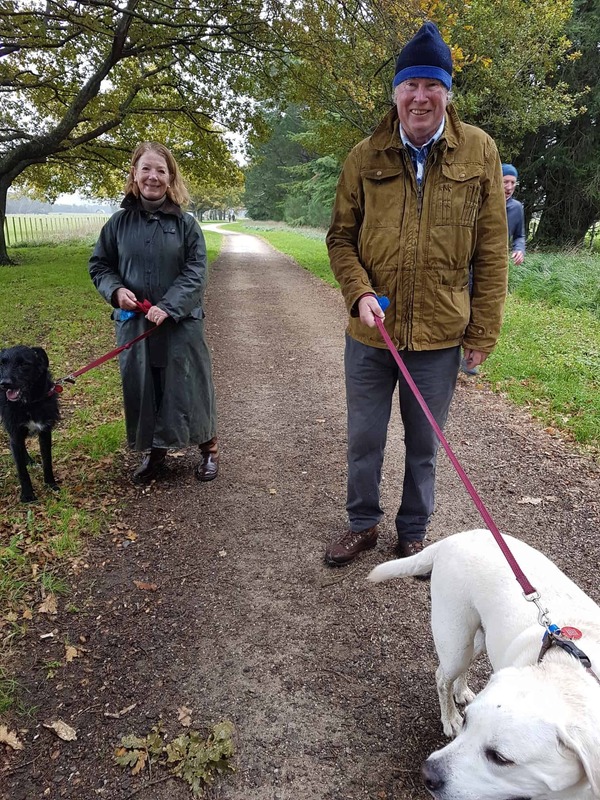 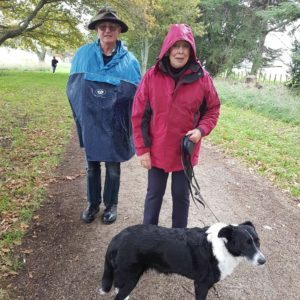 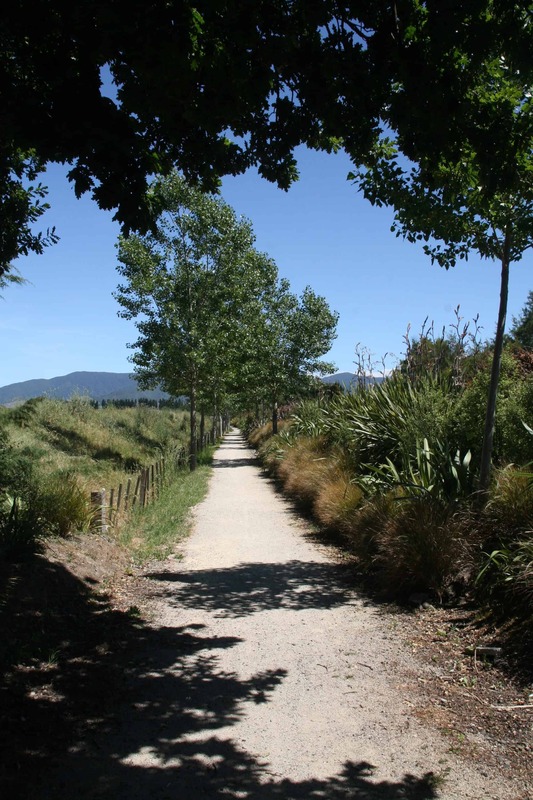 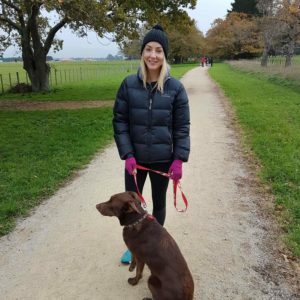 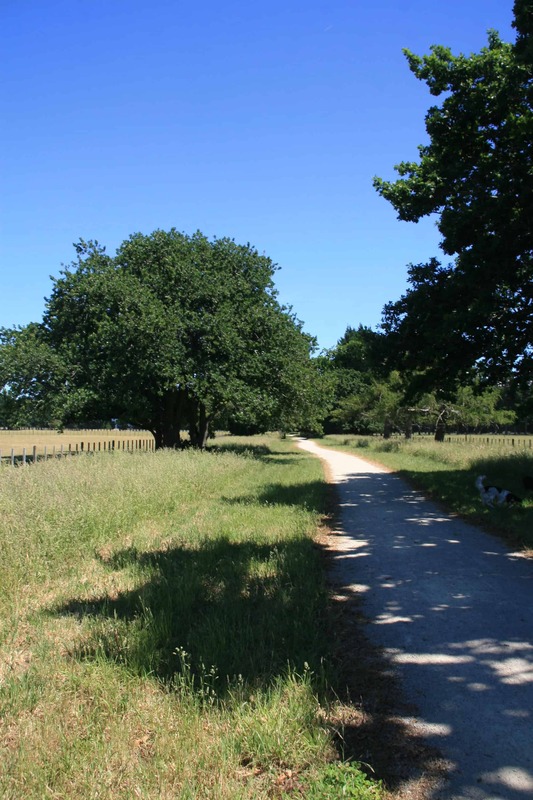 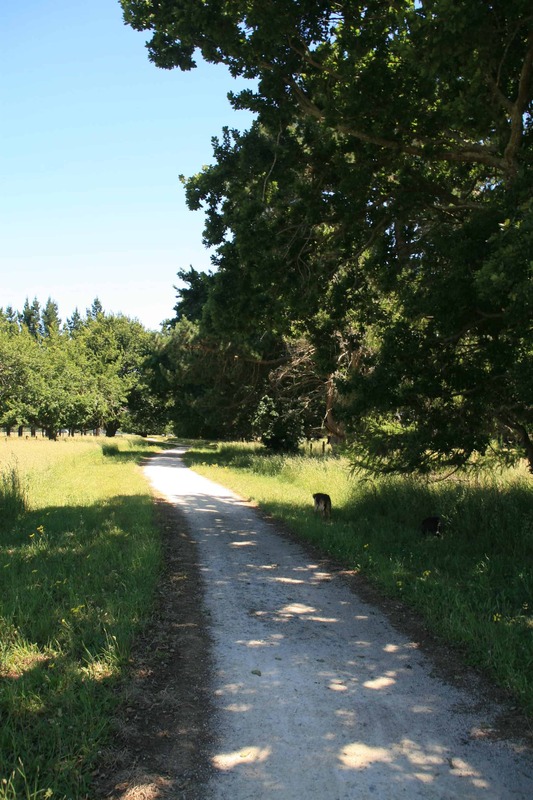 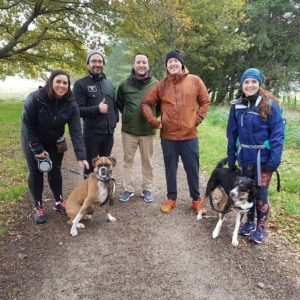 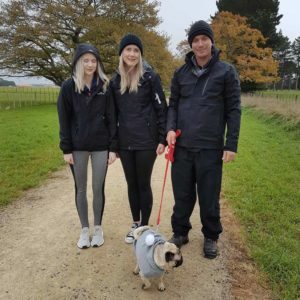 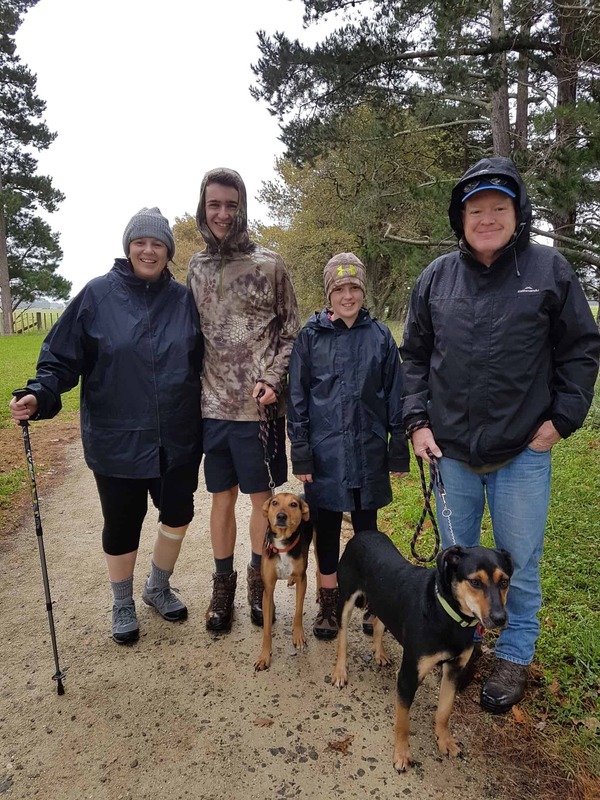 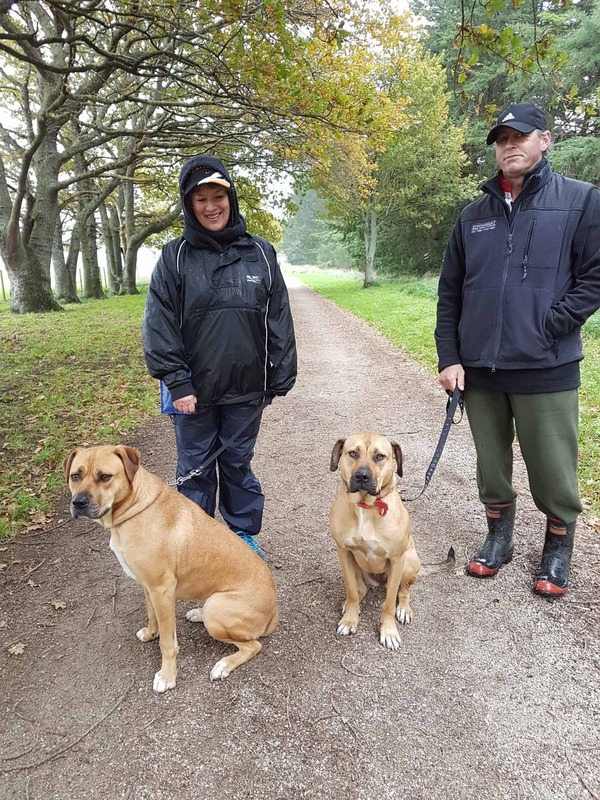 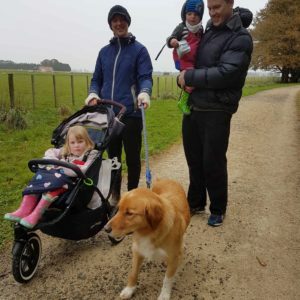 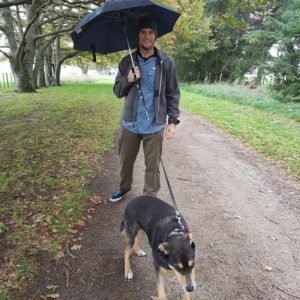 Even though the weather did not quite play its part, there were many happy dogs along with their owners, pleased to be out in the fresh air and enjoying the wonderful facility of the Greytown Rail Trail. 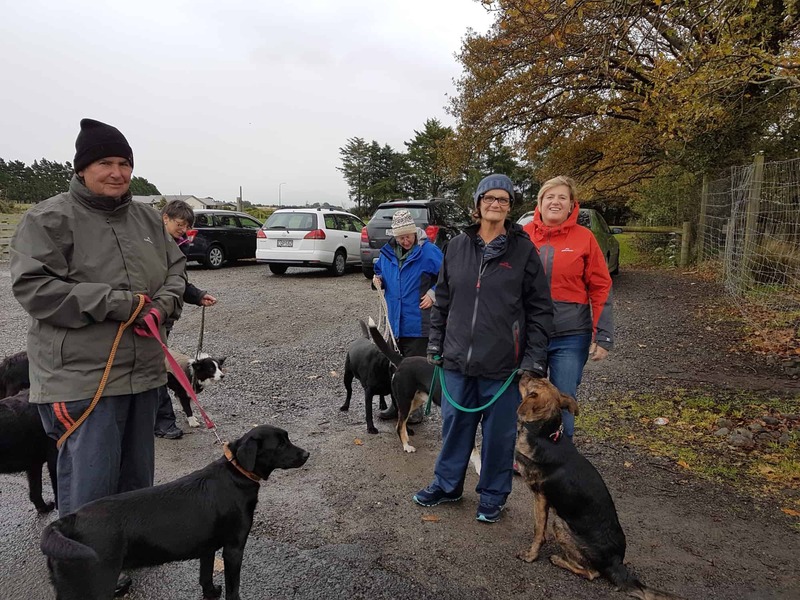 It was particularly heartening to see so many responsible dog-owners making good use of the trail and treating the facility with respect. 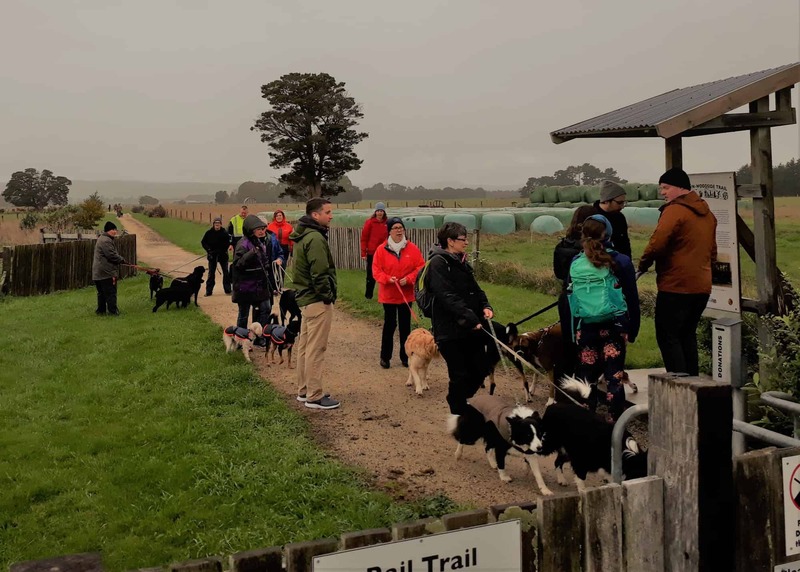 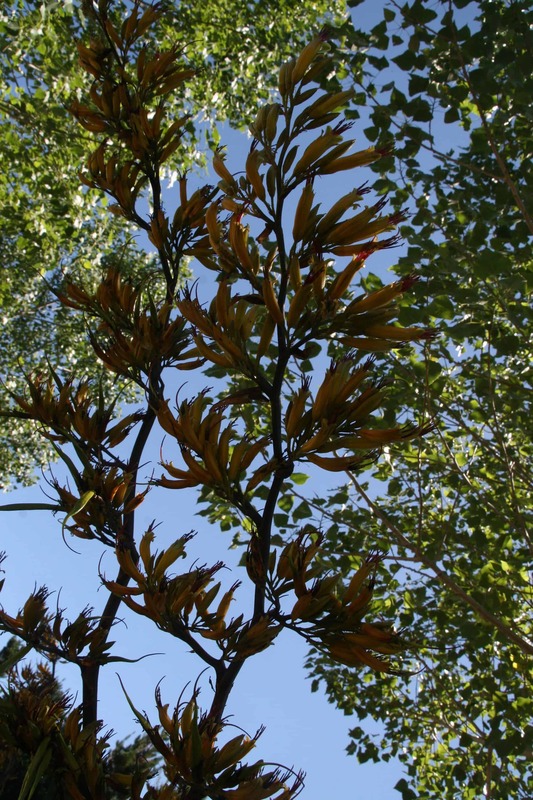 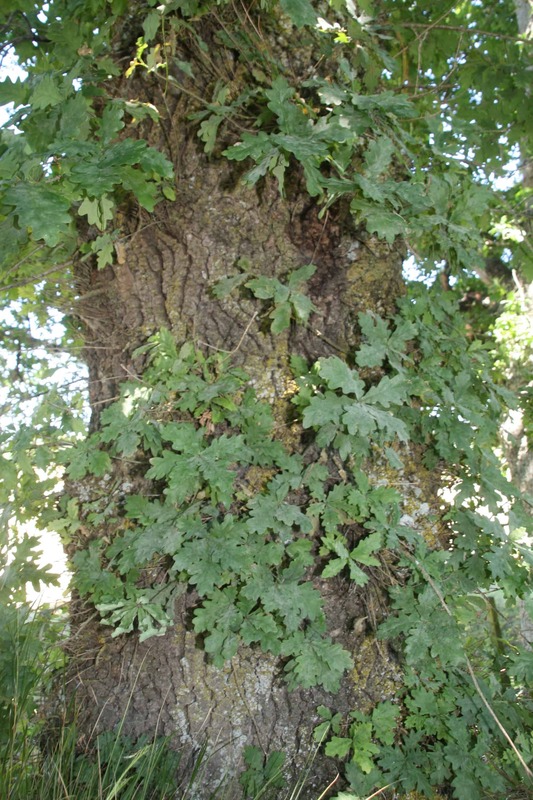 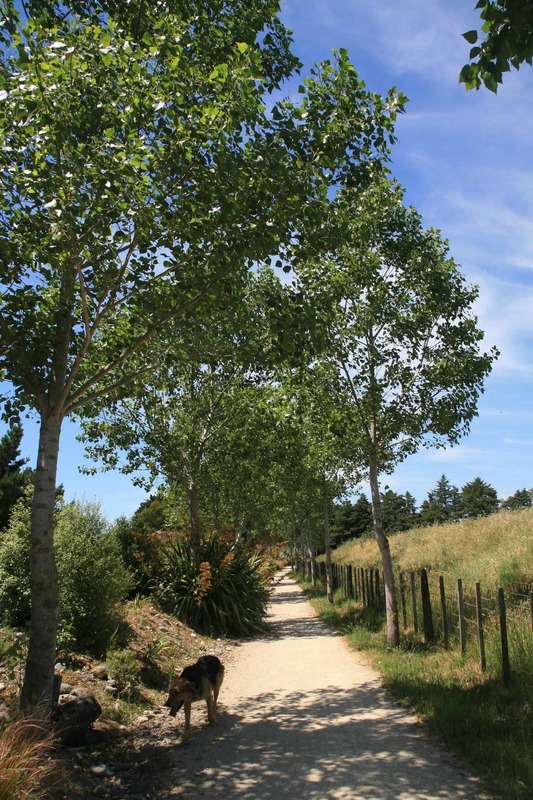 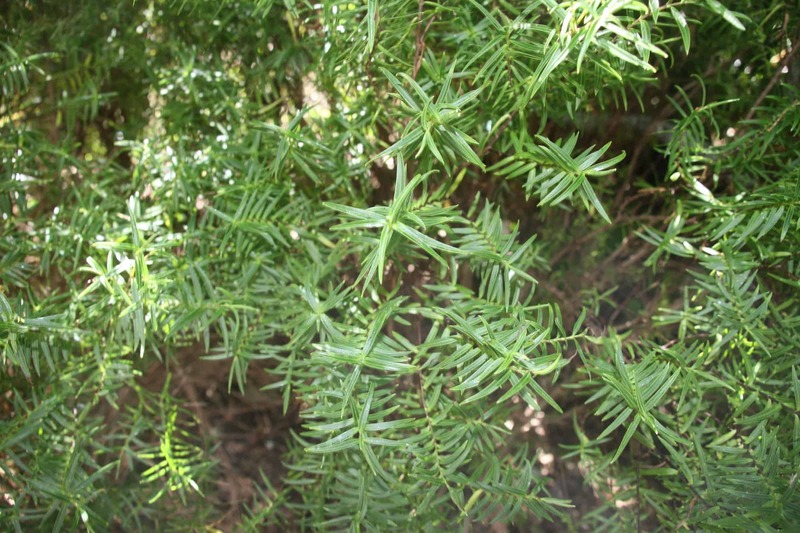 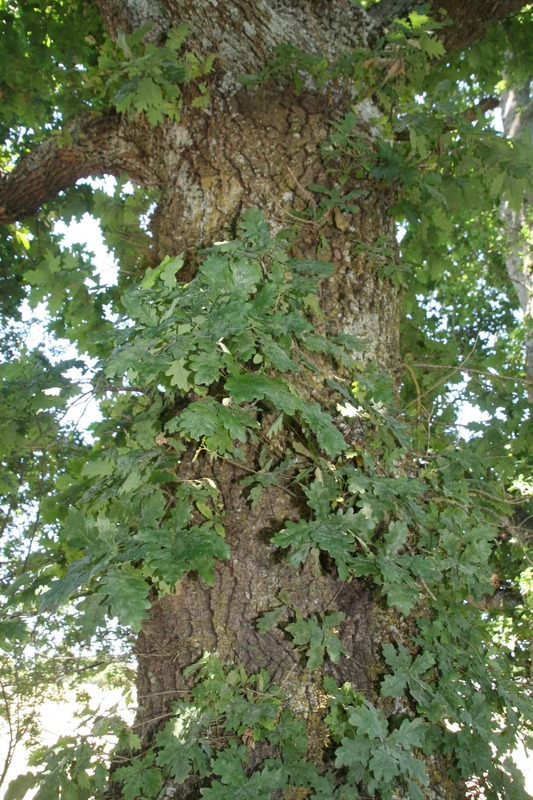 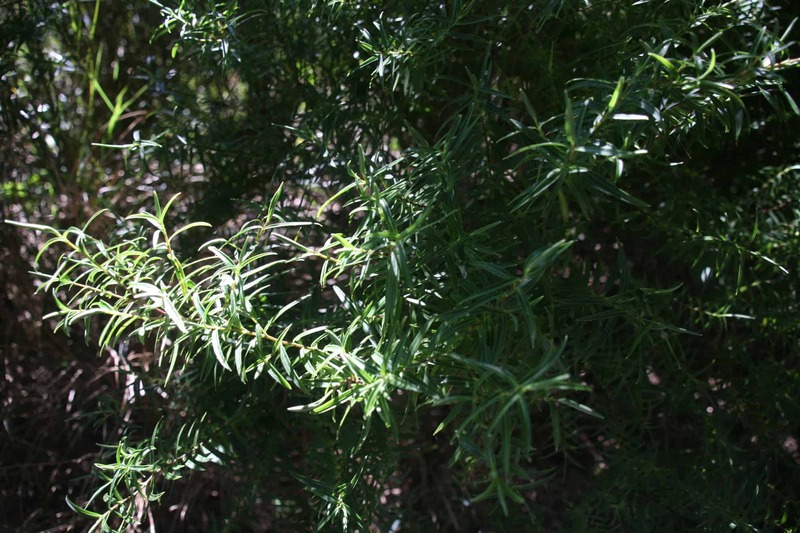 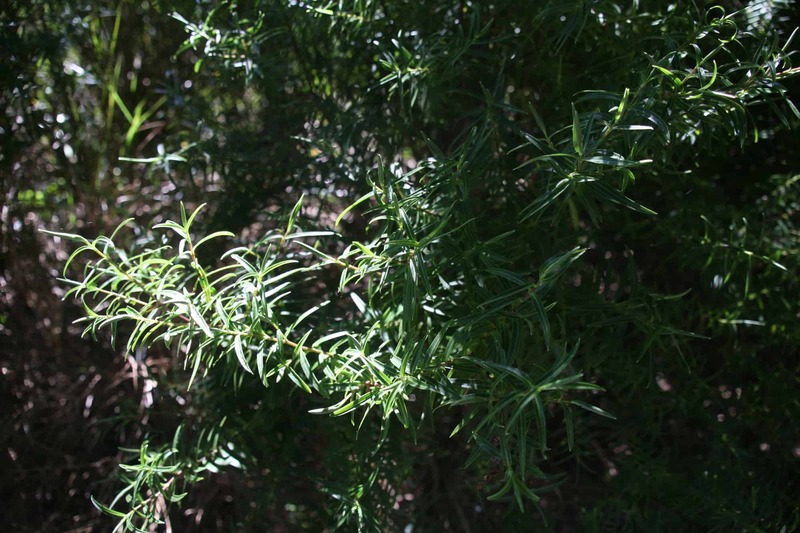 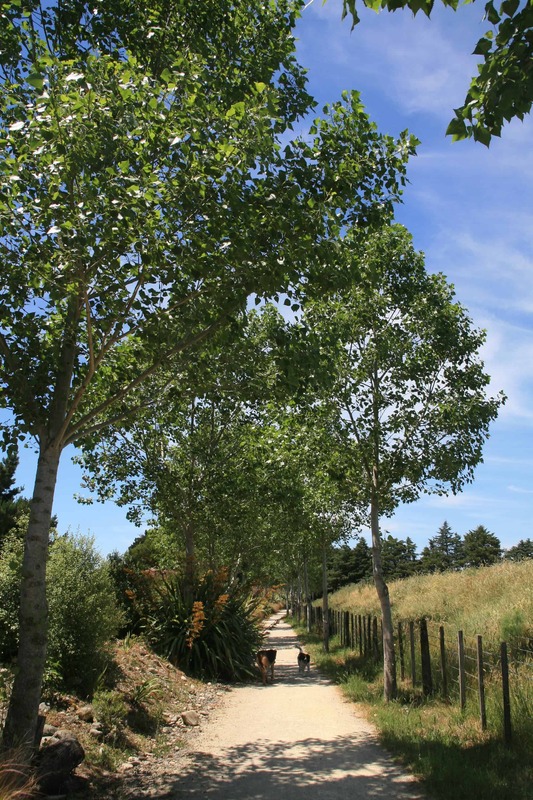 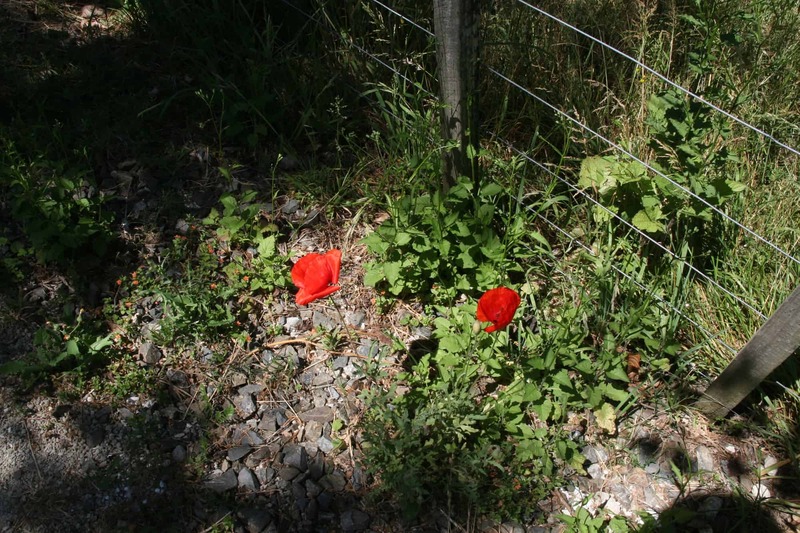 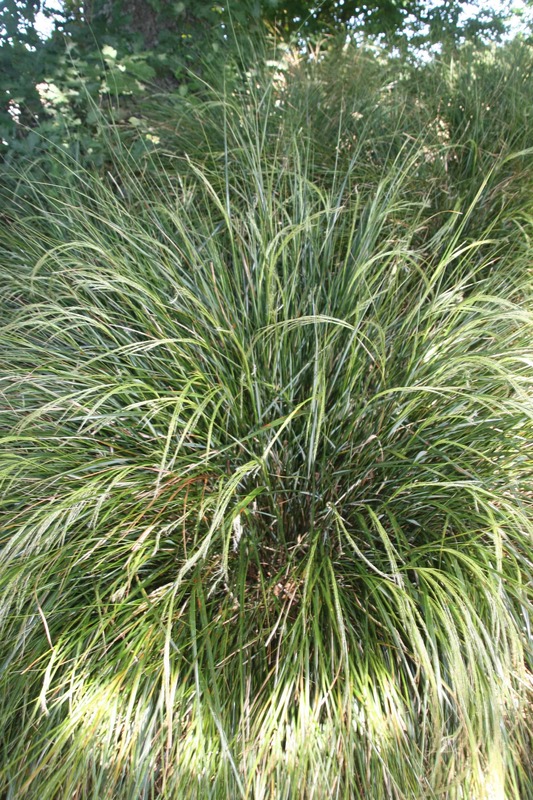 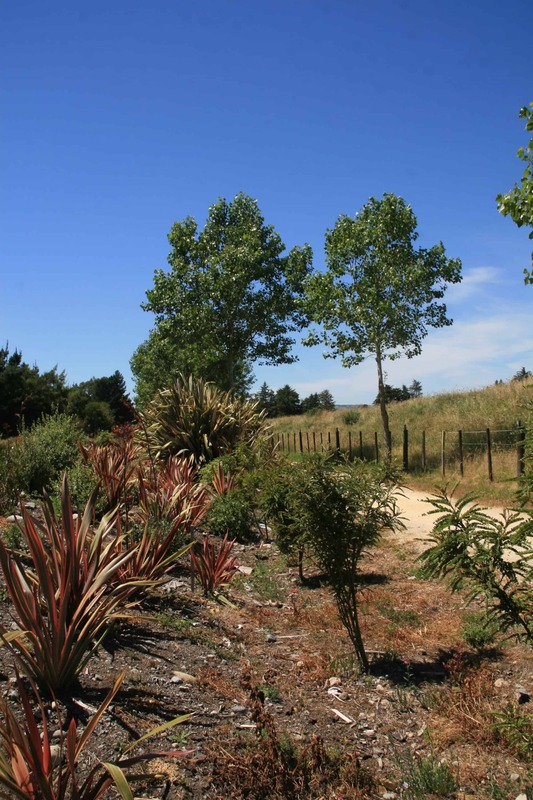 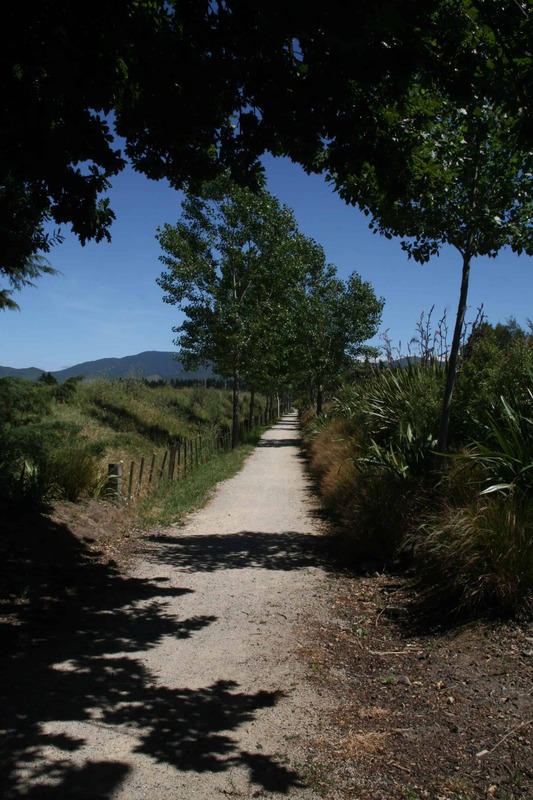 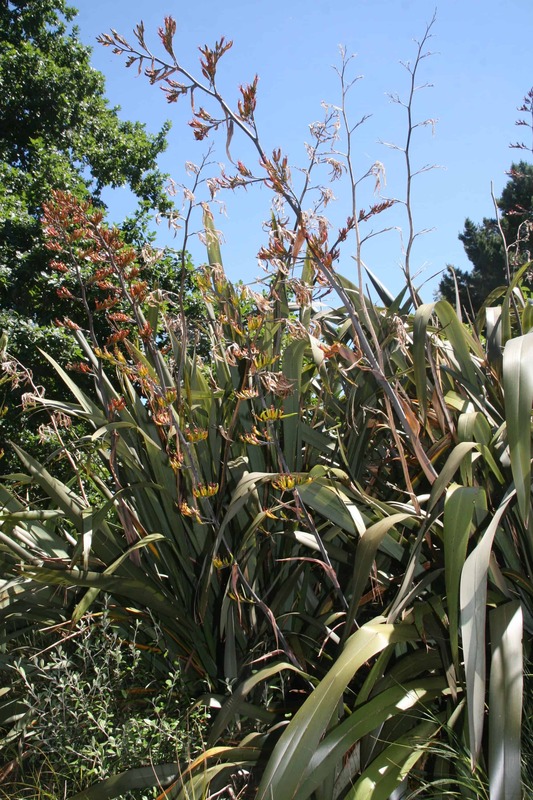 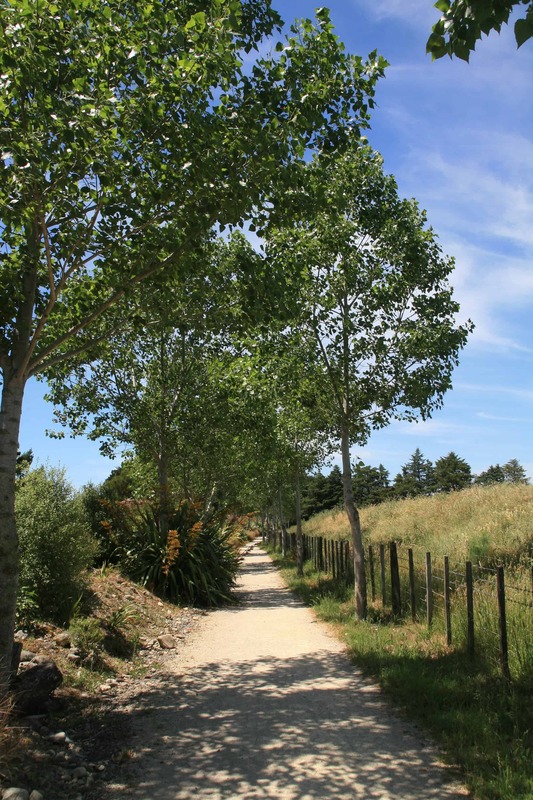 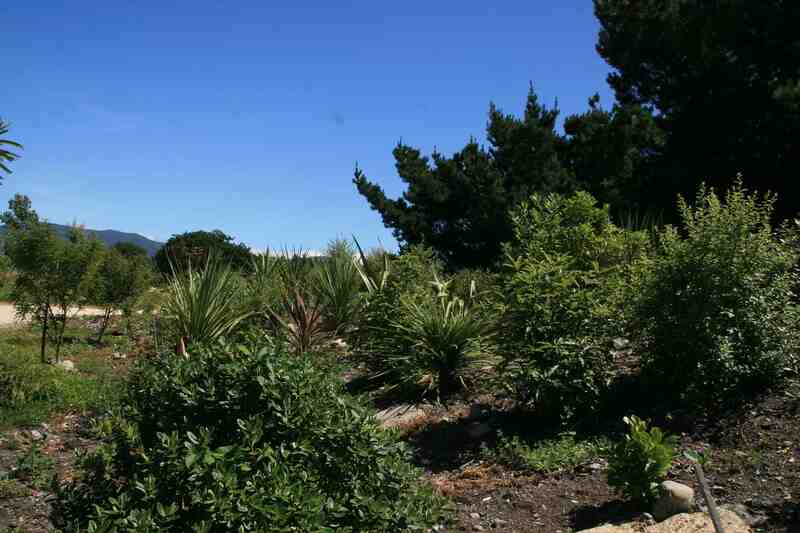 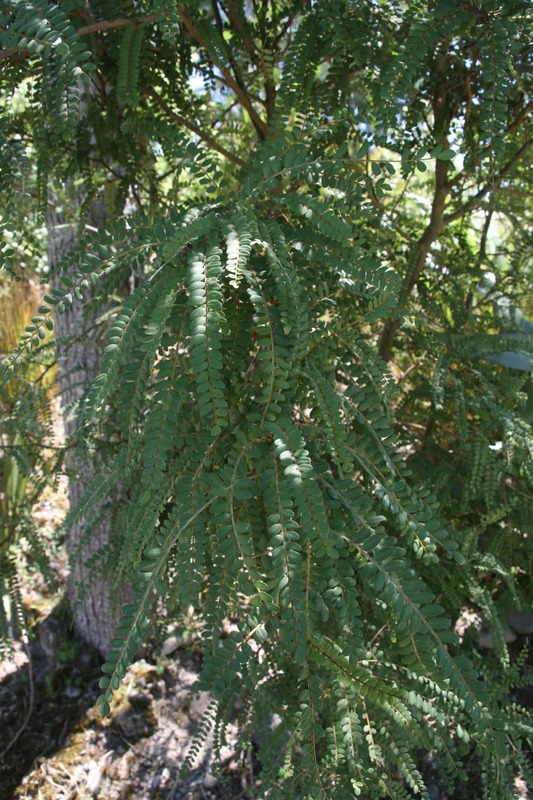 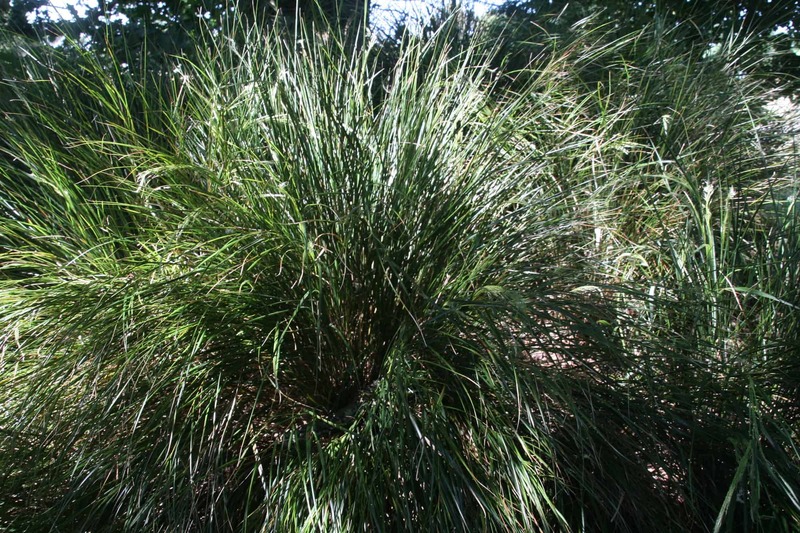 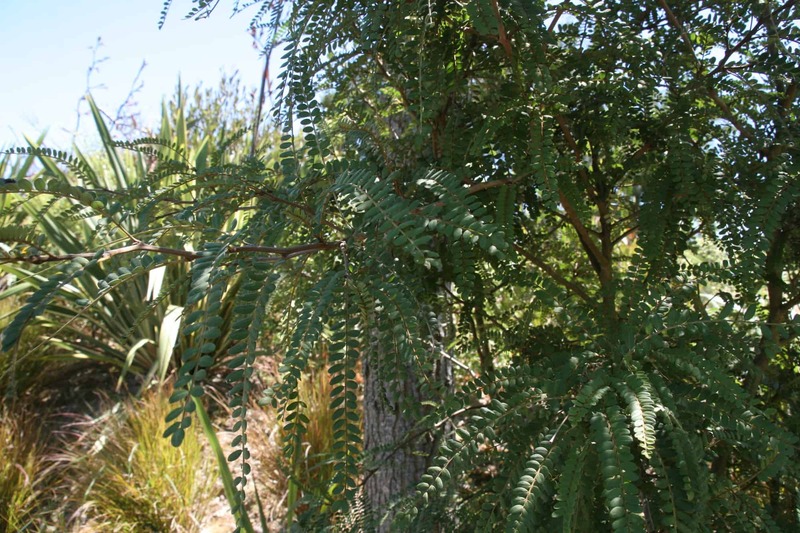 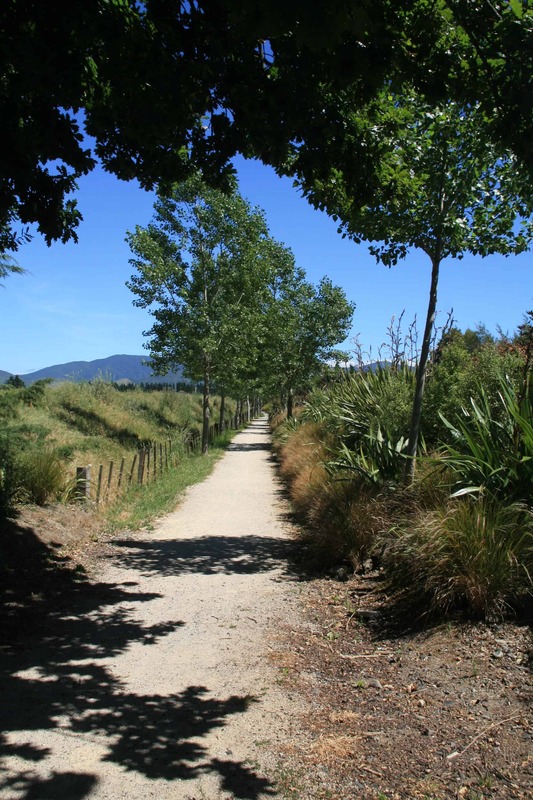 In a number of cases, the visitors hadn’t known about the trail previously and a number had travelled from Wellington to take part. 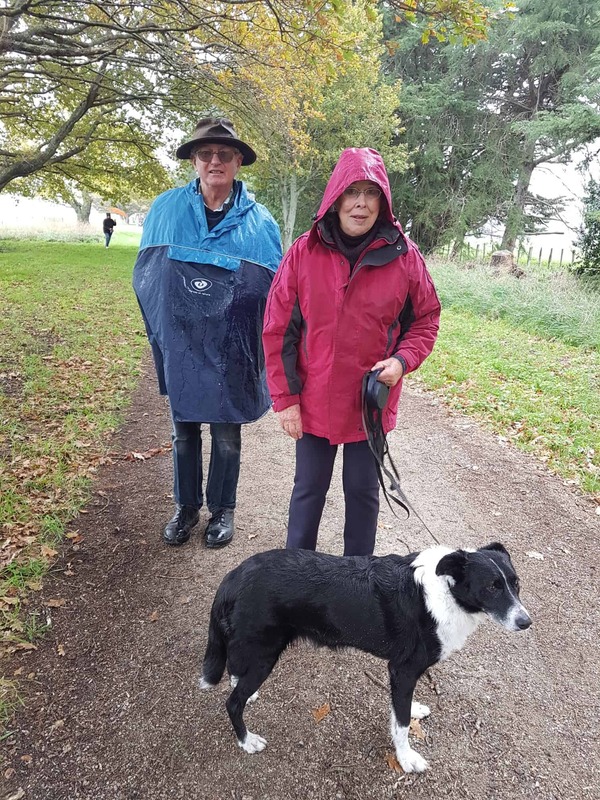 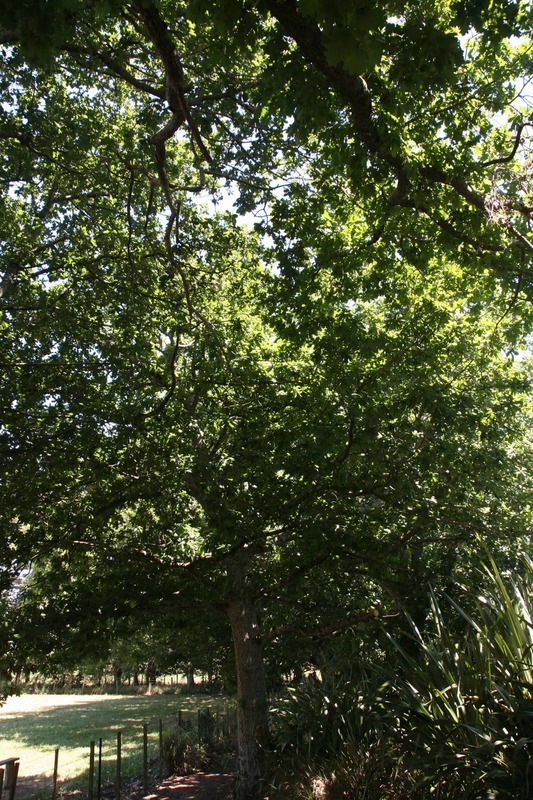 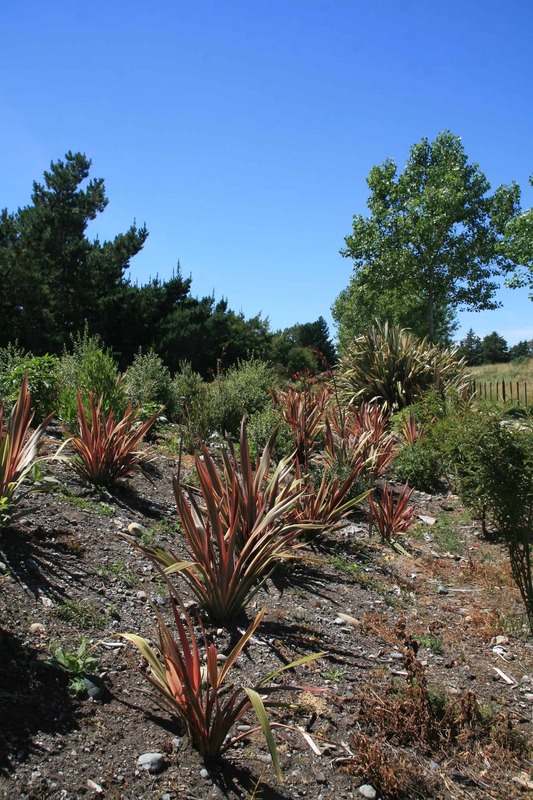 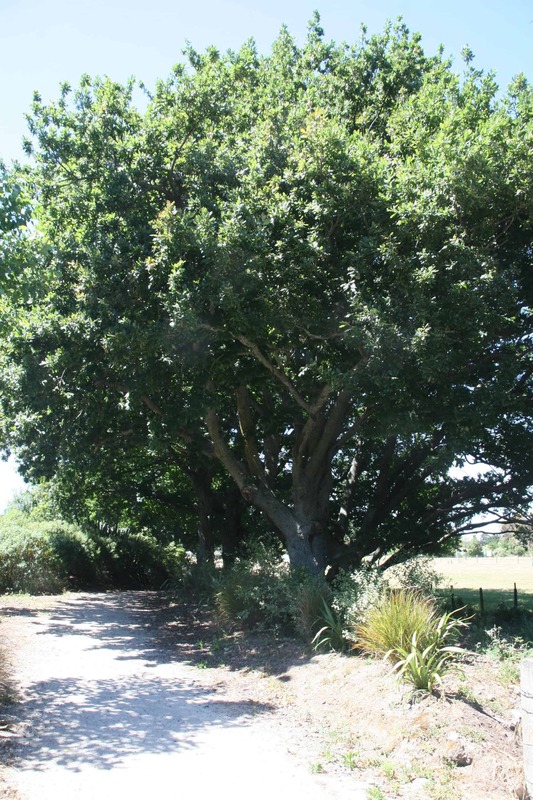 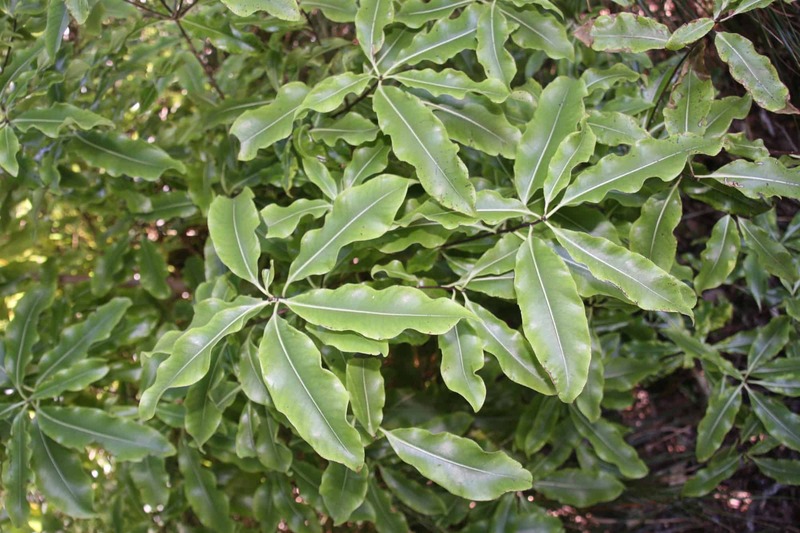 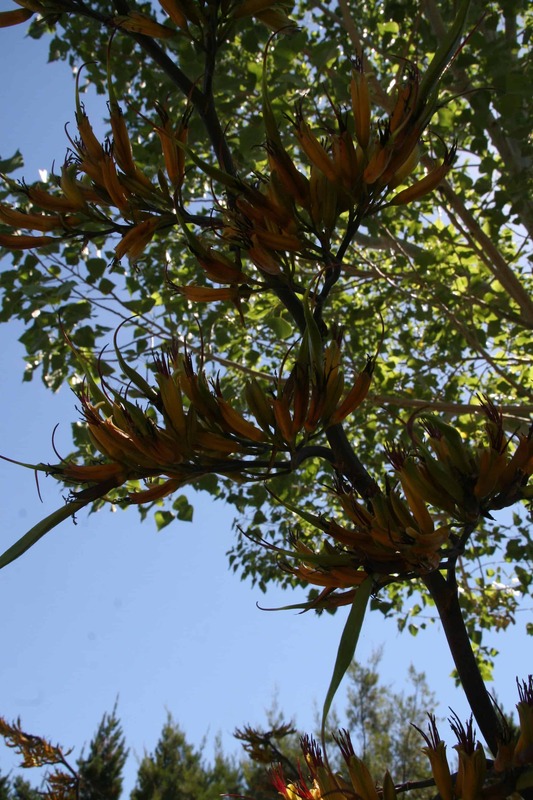 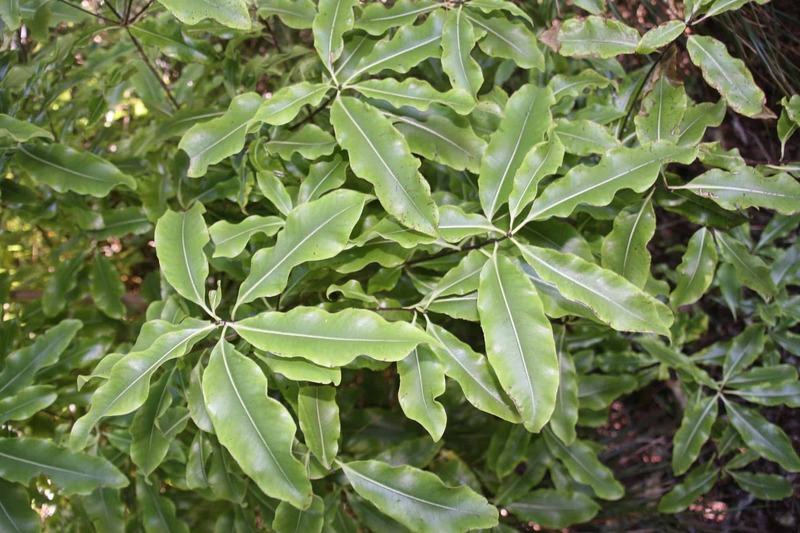 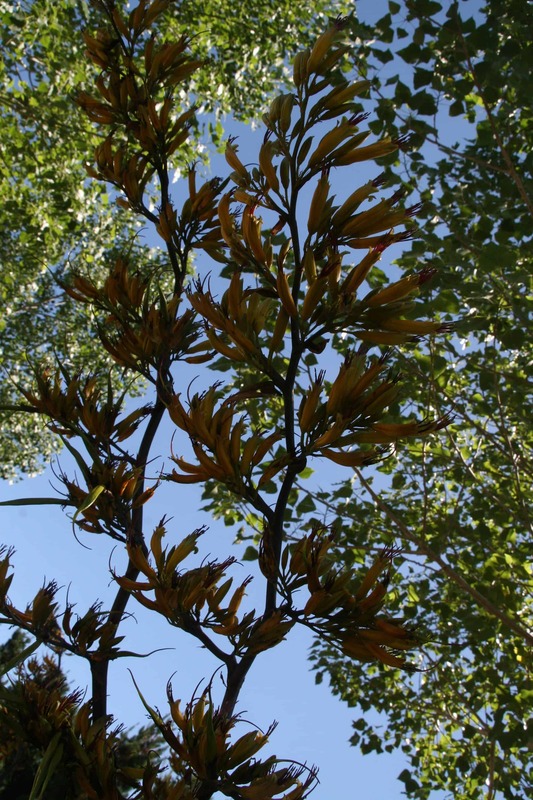 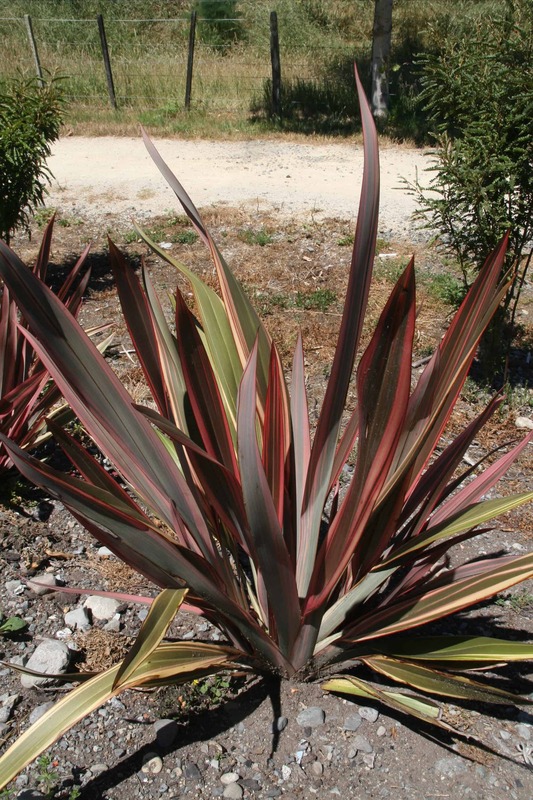 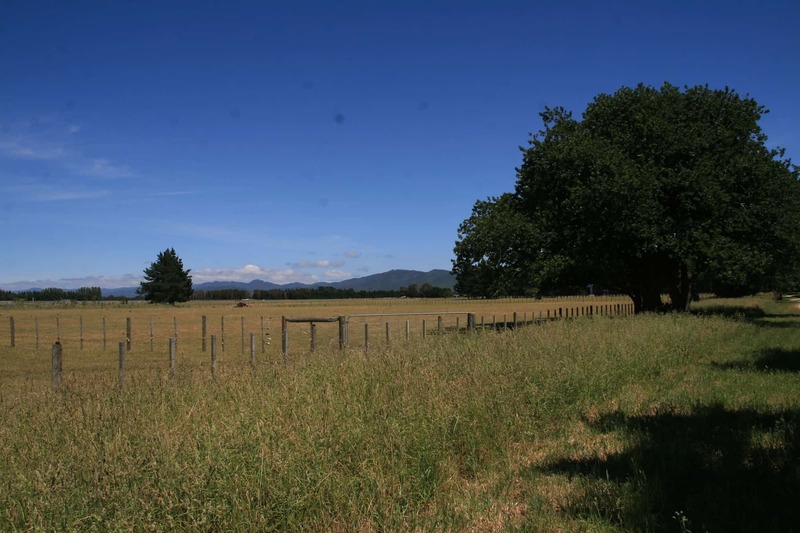 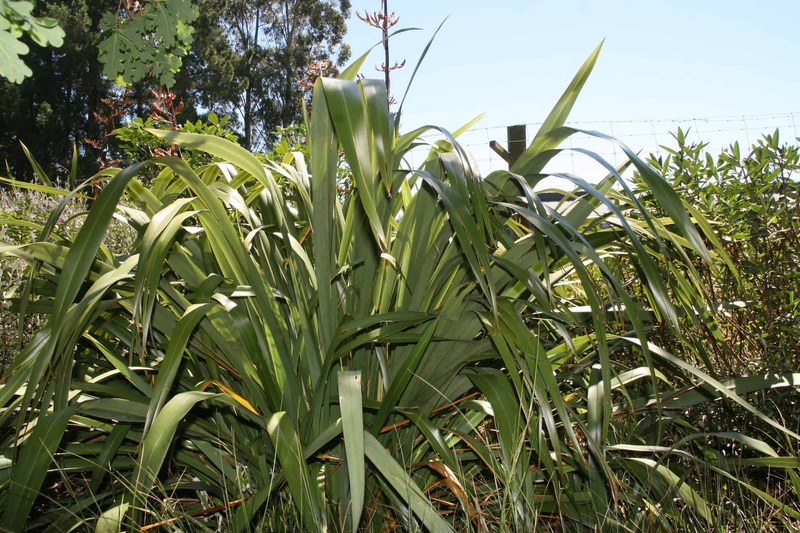 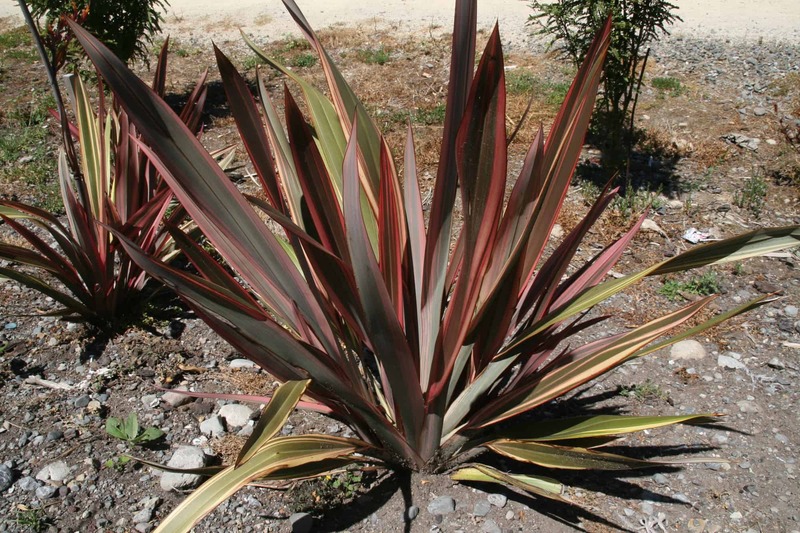 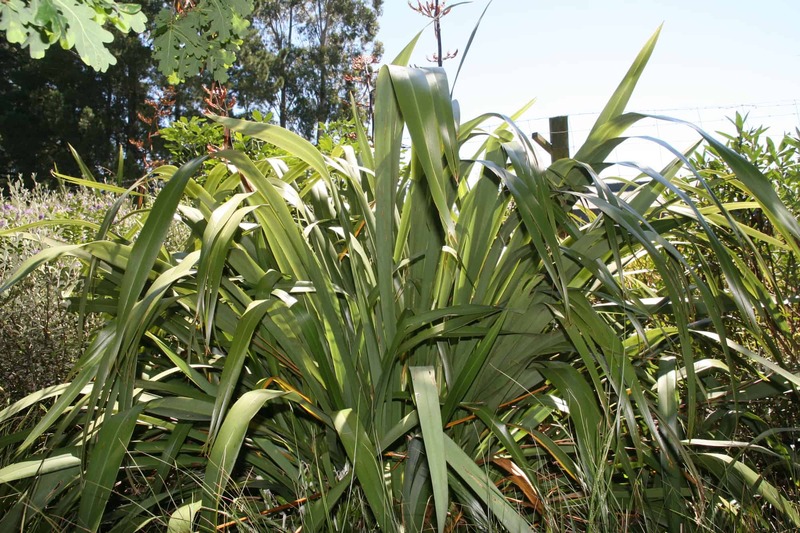 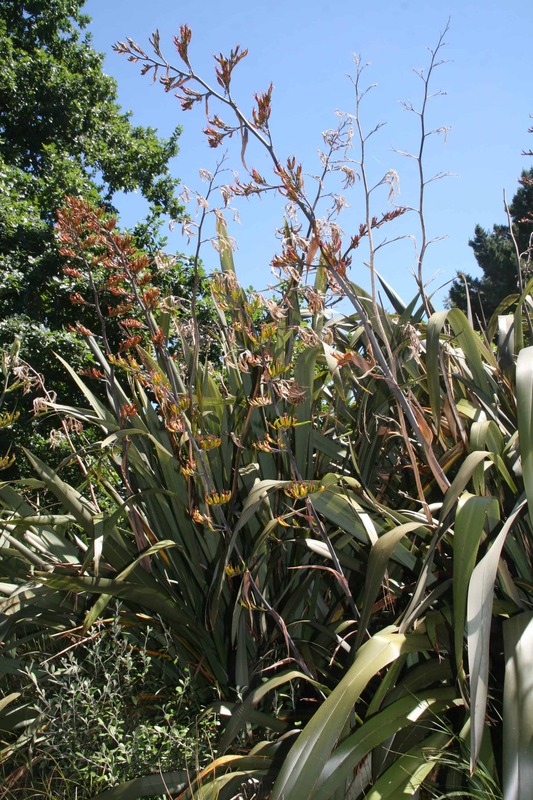 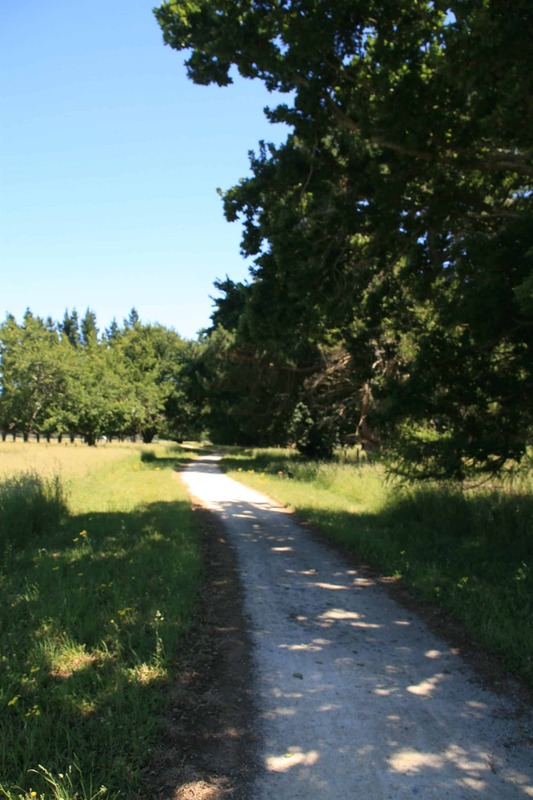 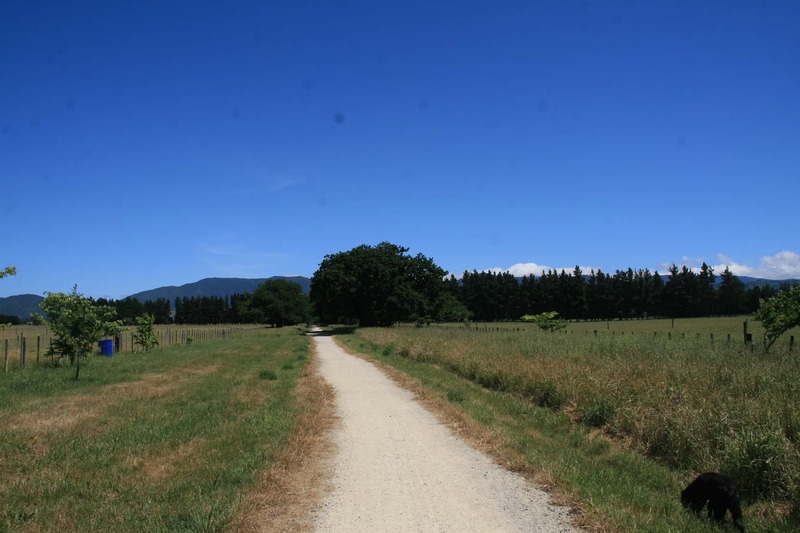 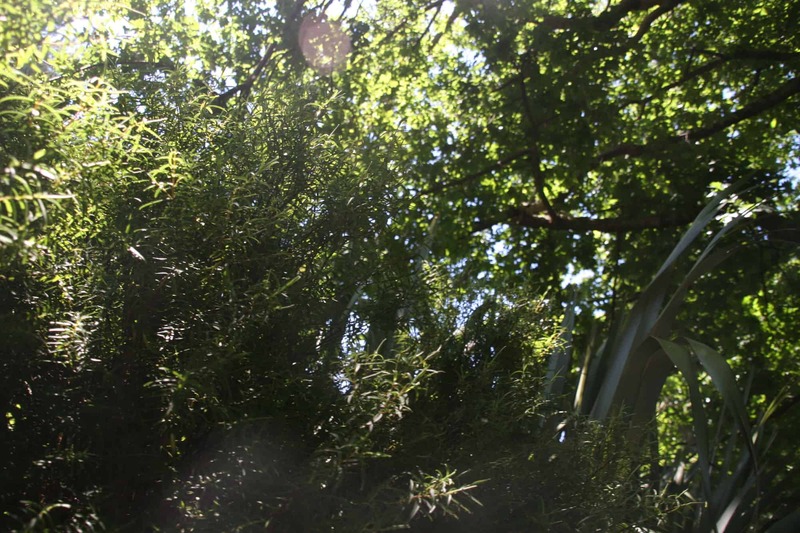 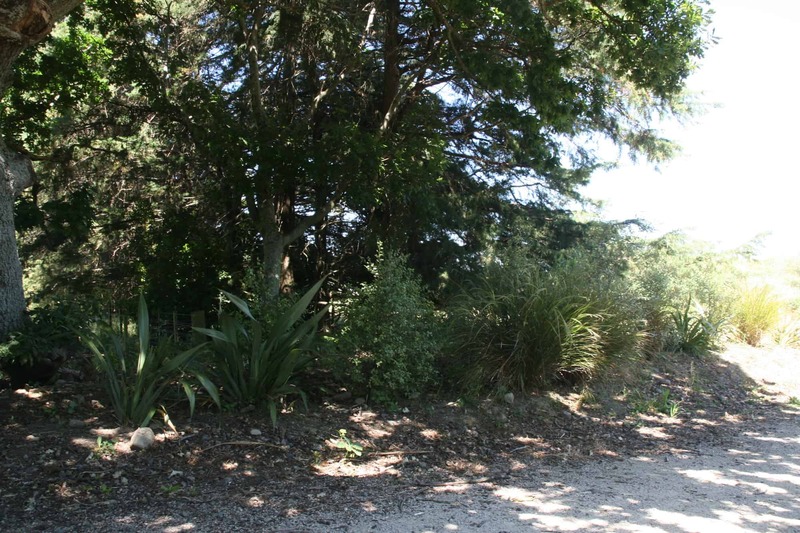 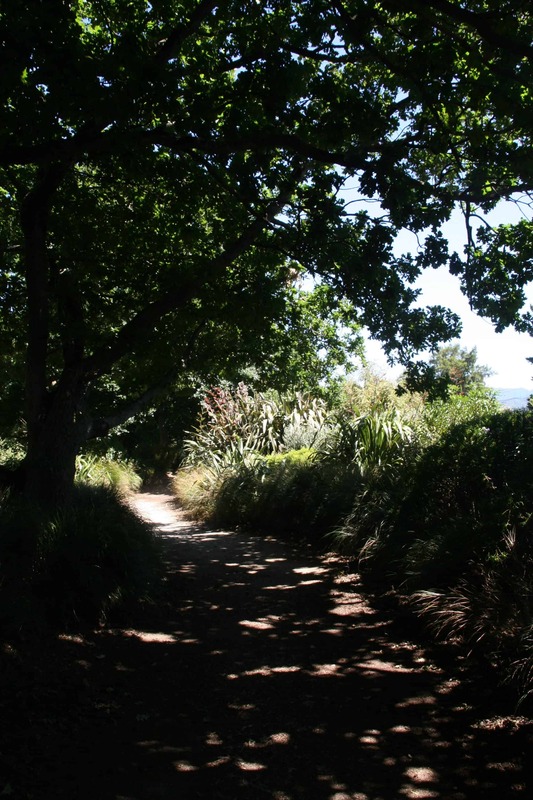 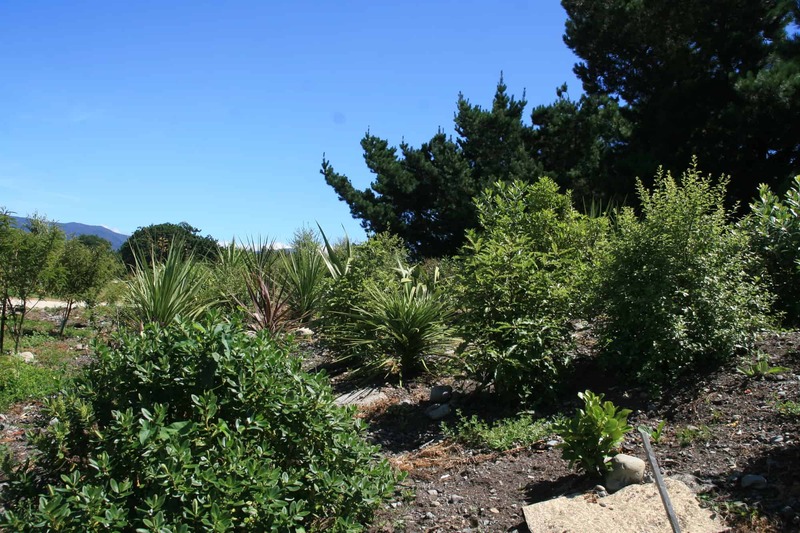 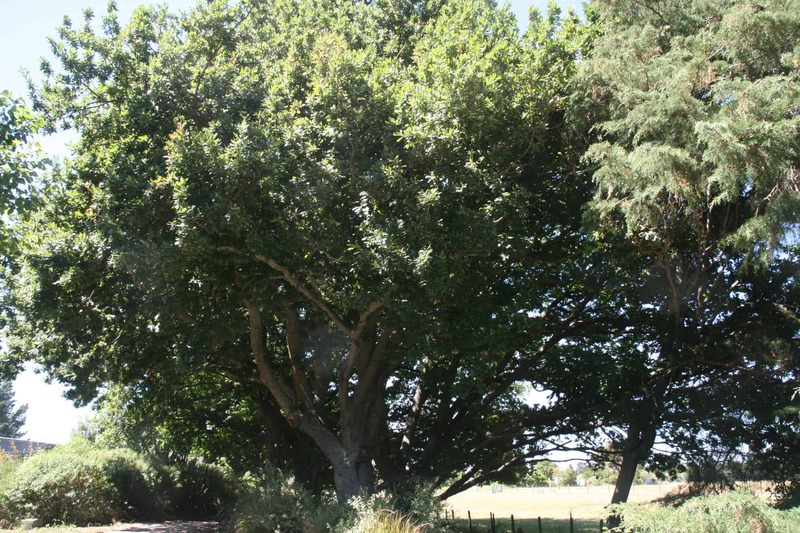 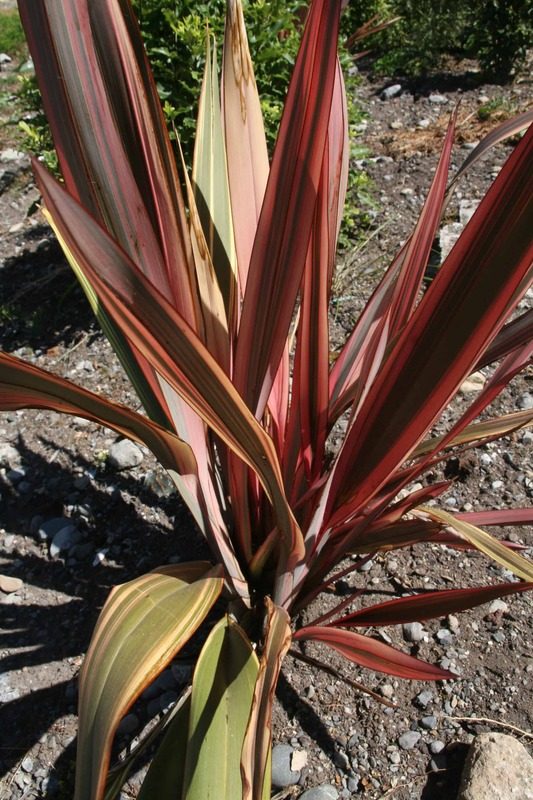 They all took away a glowing impression of what Greytown can offer. 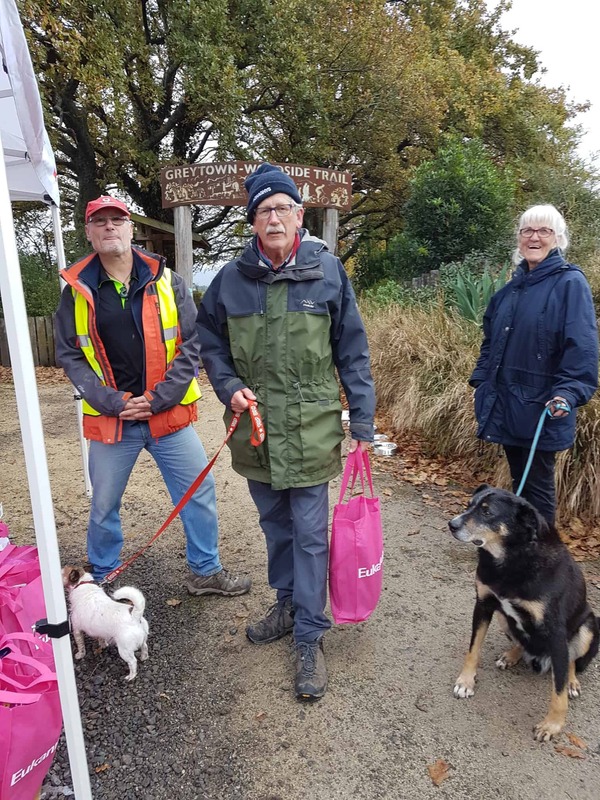 The Friends of The Trail helped supervise the 100+ walkers, providing direction and advice and helping out when needed. 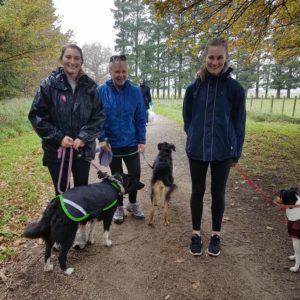 We hope you enjoy the pictures taken on the day. 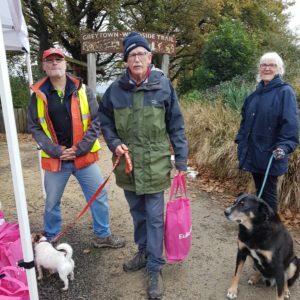 Registration online qualifies for a goodie bag. 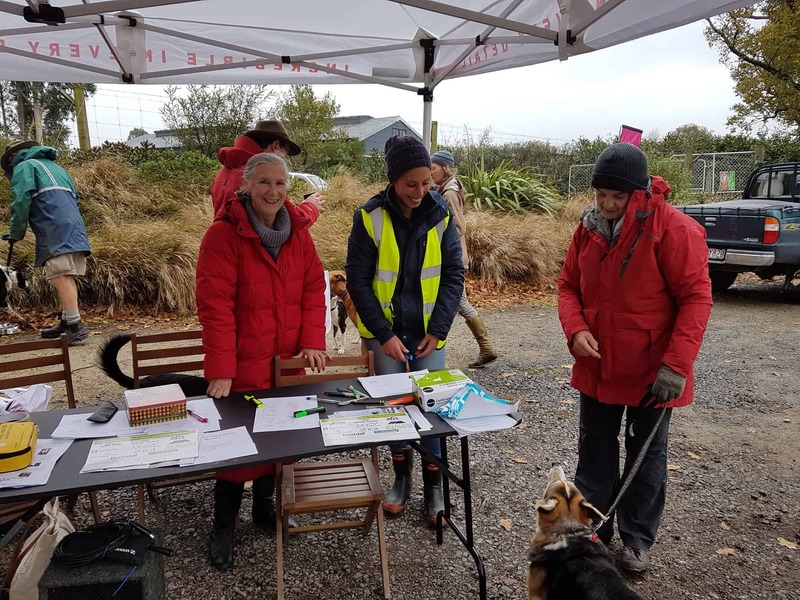 Registration on the day (but no goodie bag). 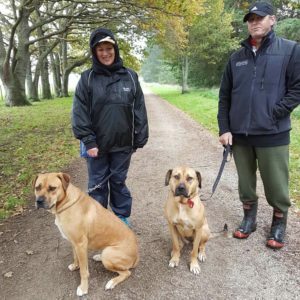 We’d like to remind owners of the need to maintain control of your dog(s) at all times. 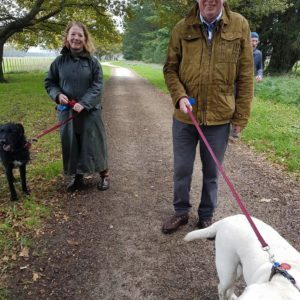 This means on the leash when out on the Trail. 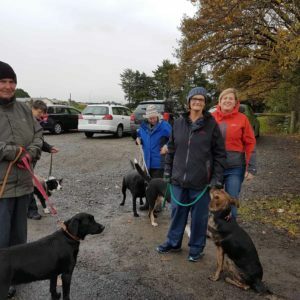 If your dog requires a muzzle when out in public, please bring one. 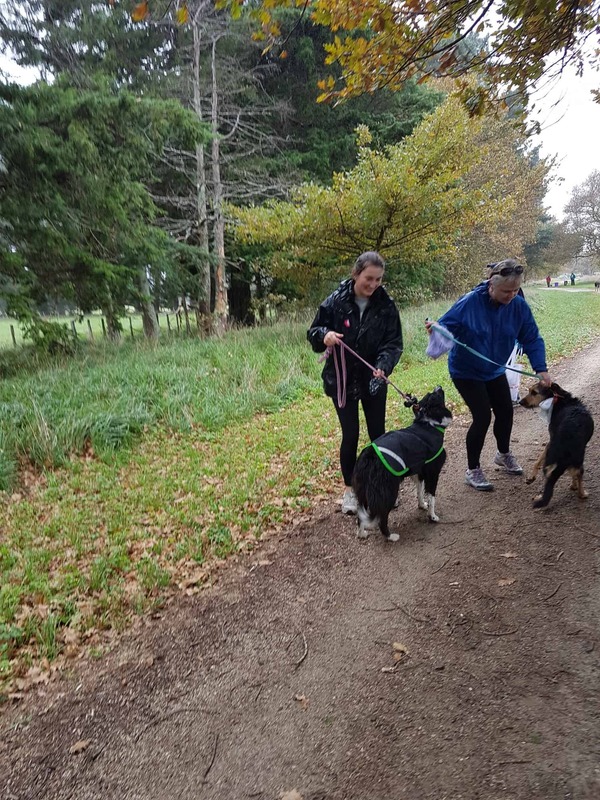 To register for the walk, please visit the event page on the Retired Working Dogs site.